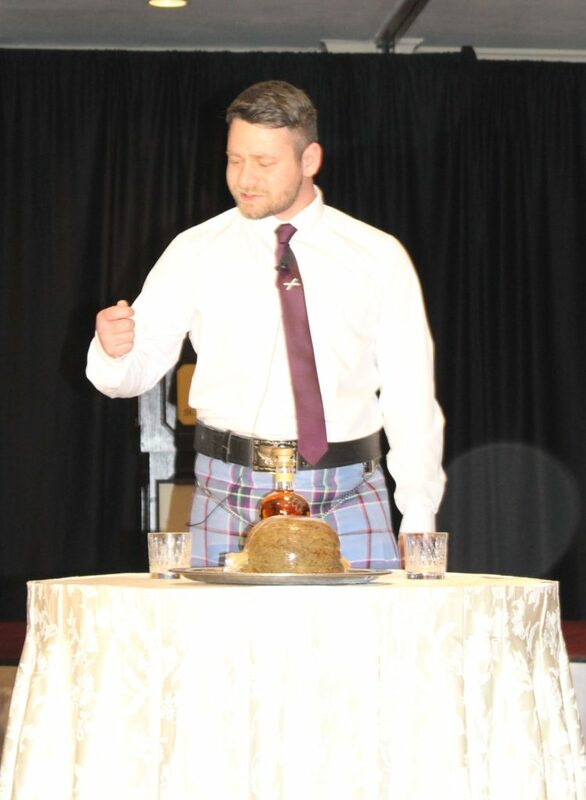 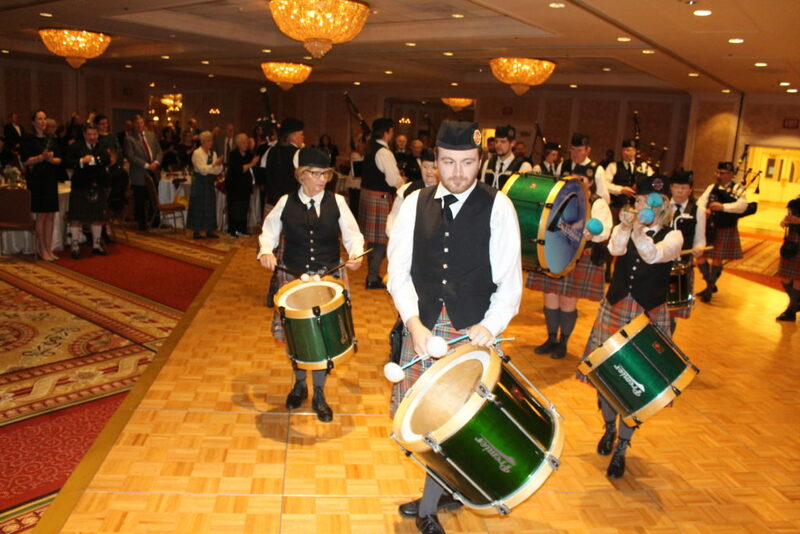 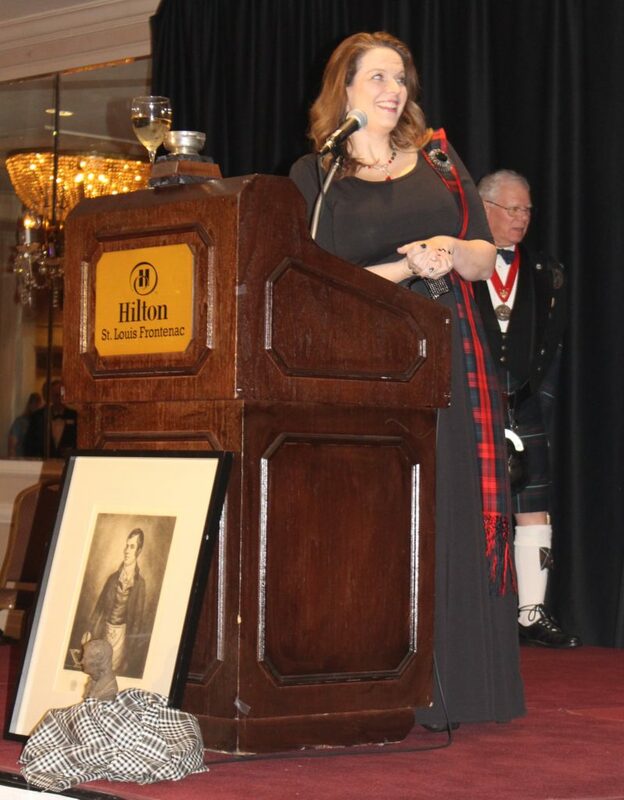 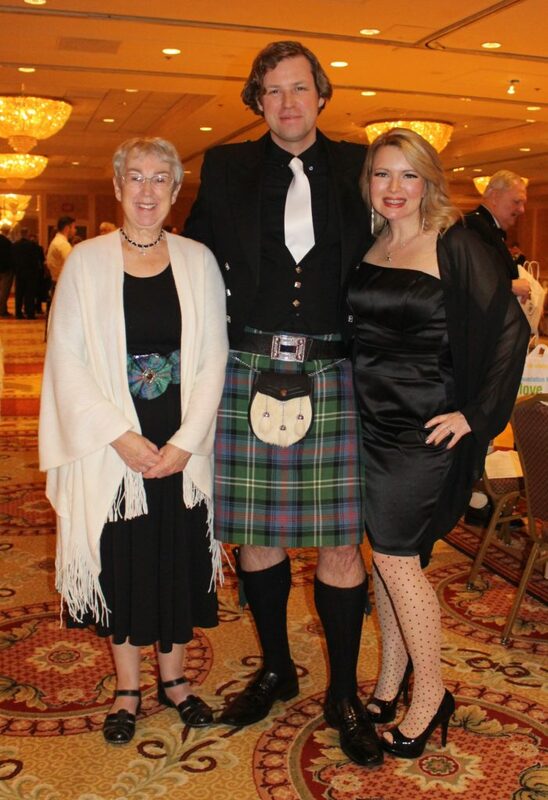 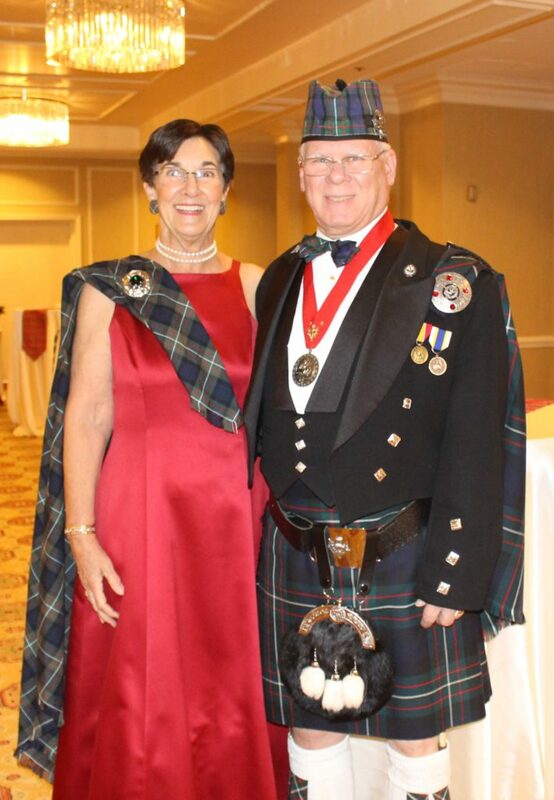 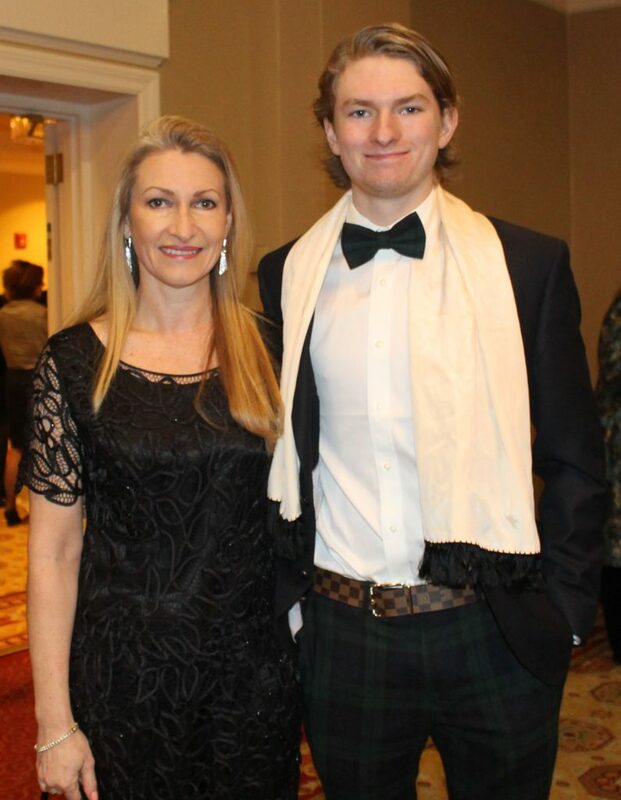 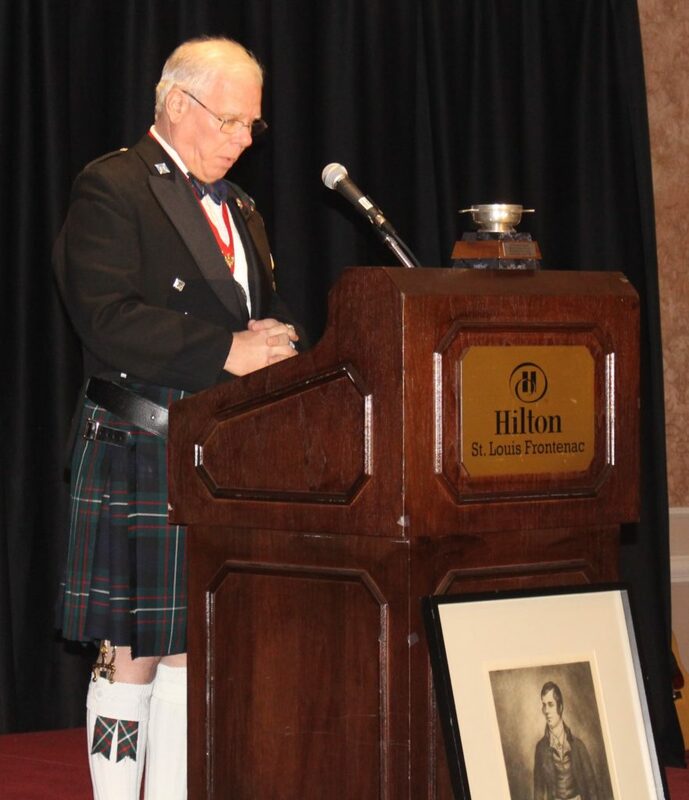 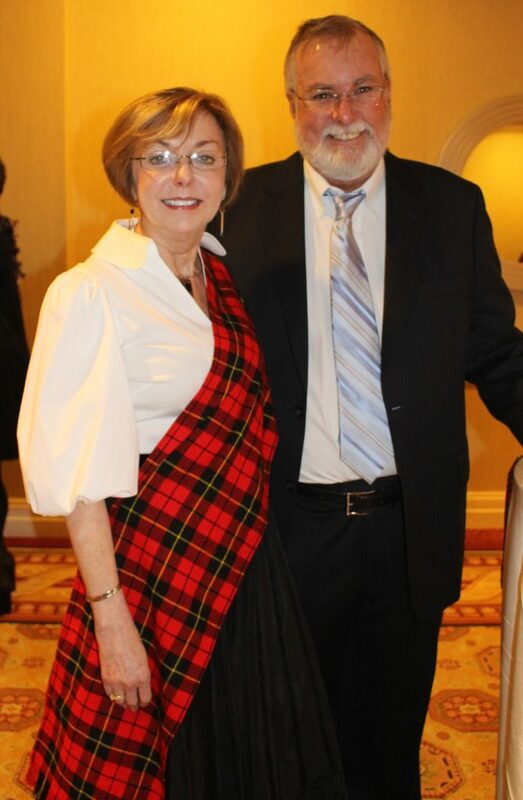 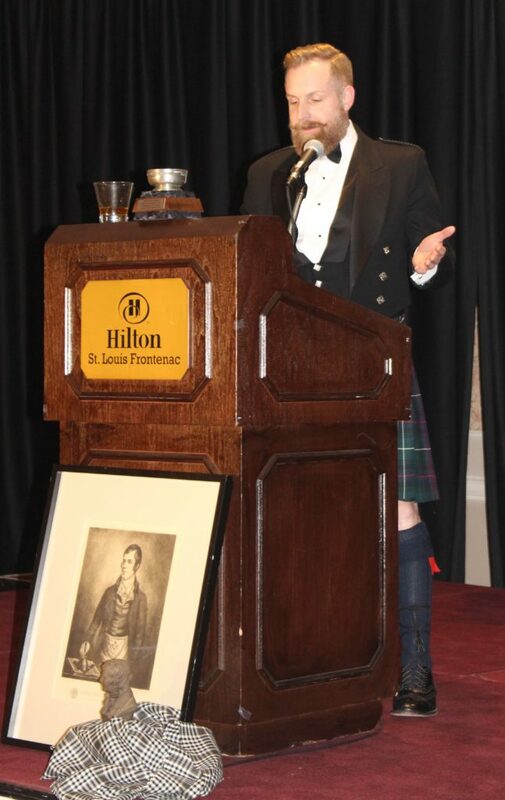 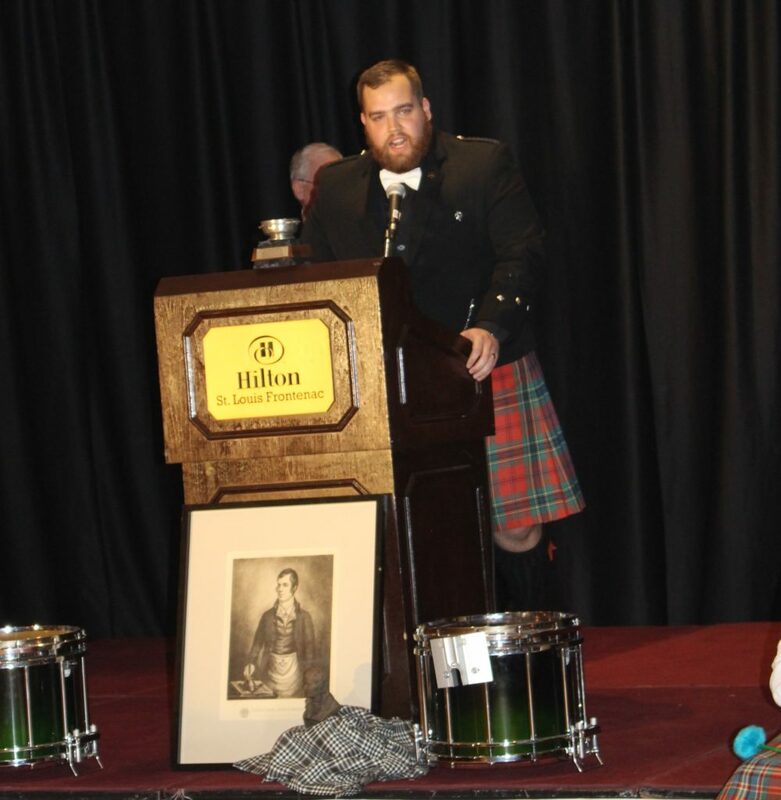 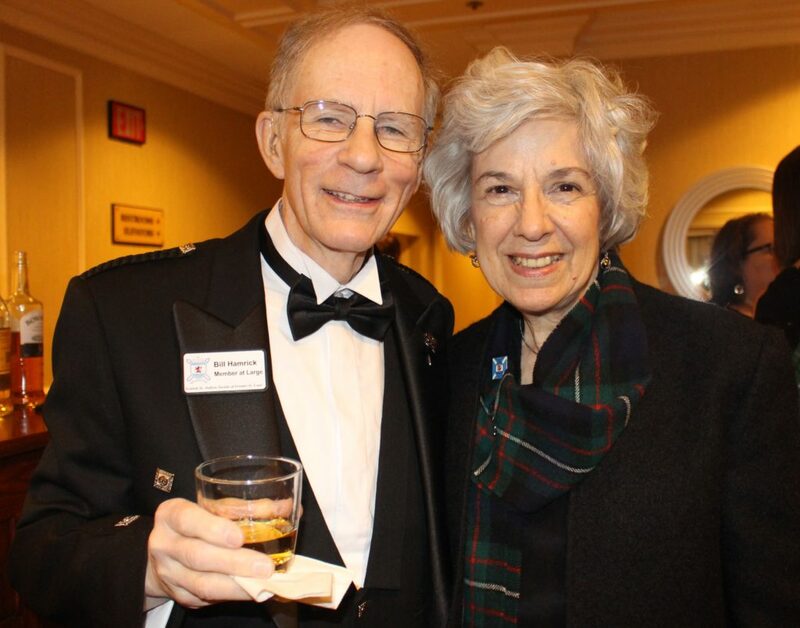 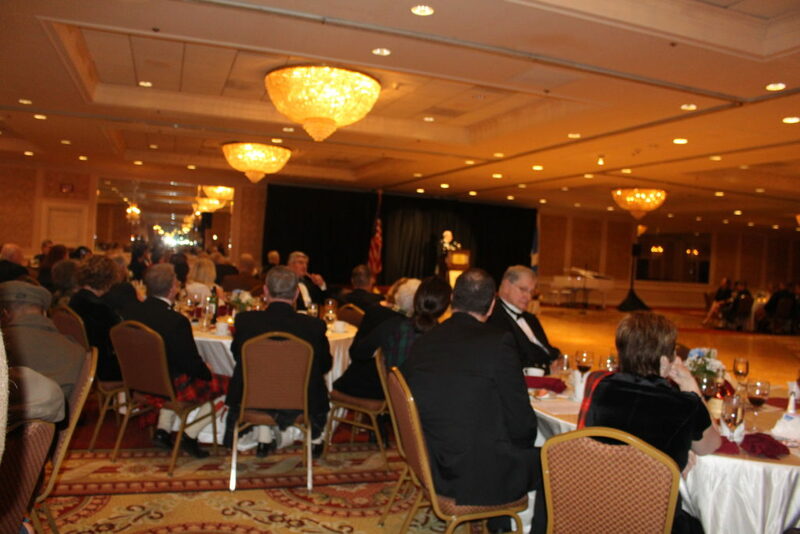 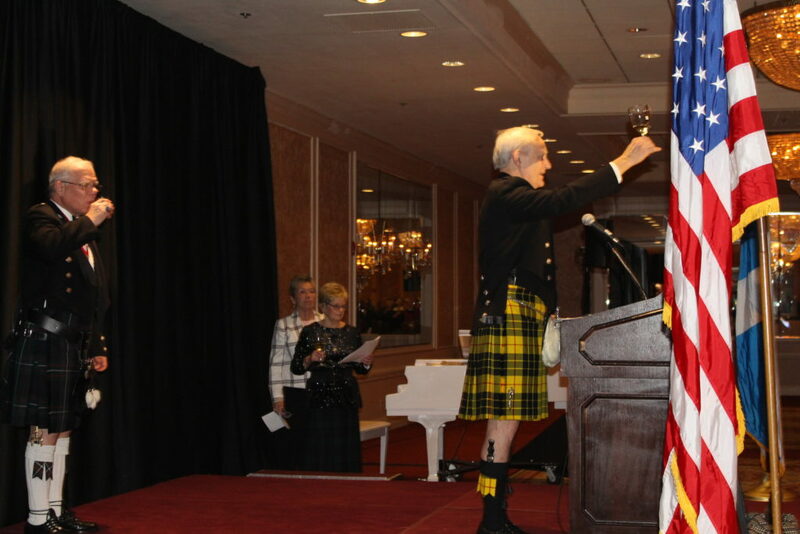 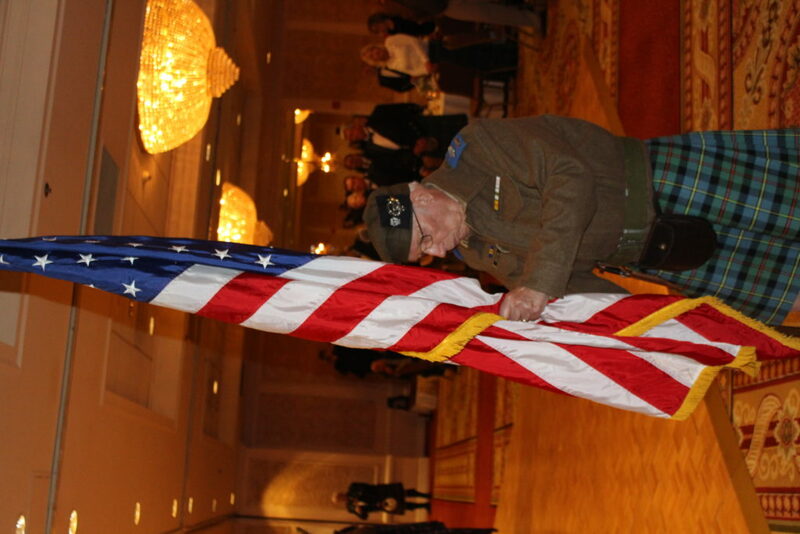 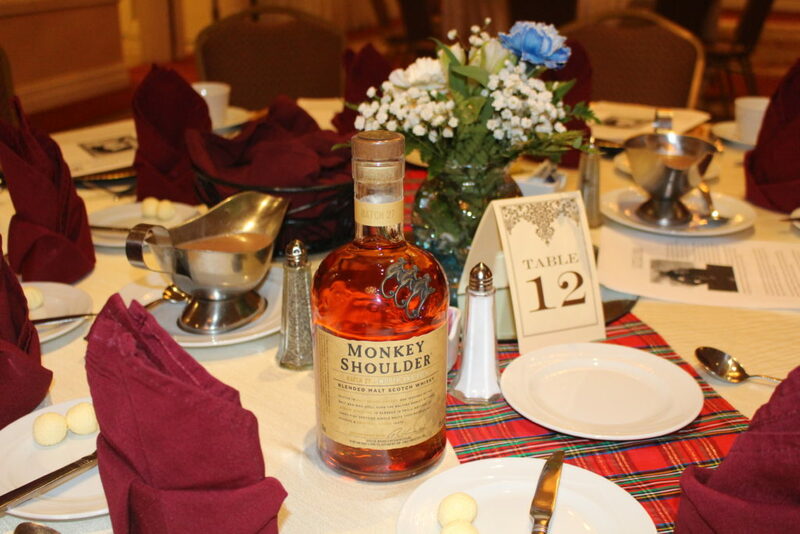 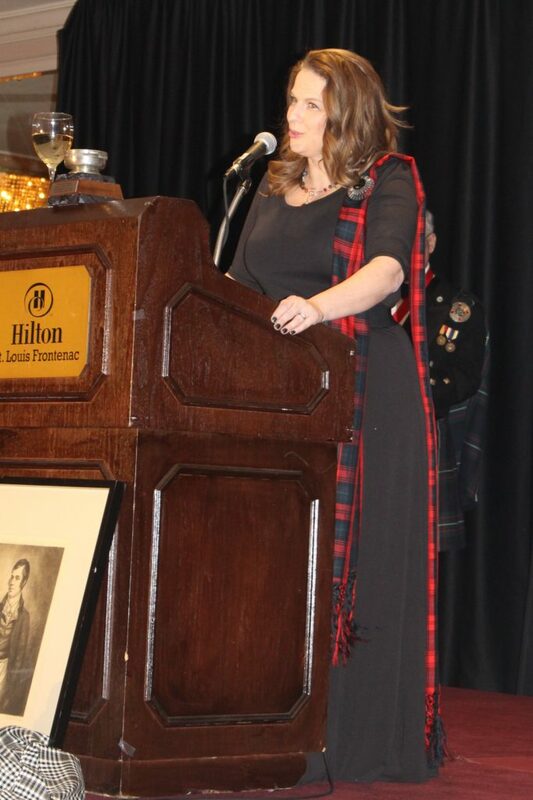 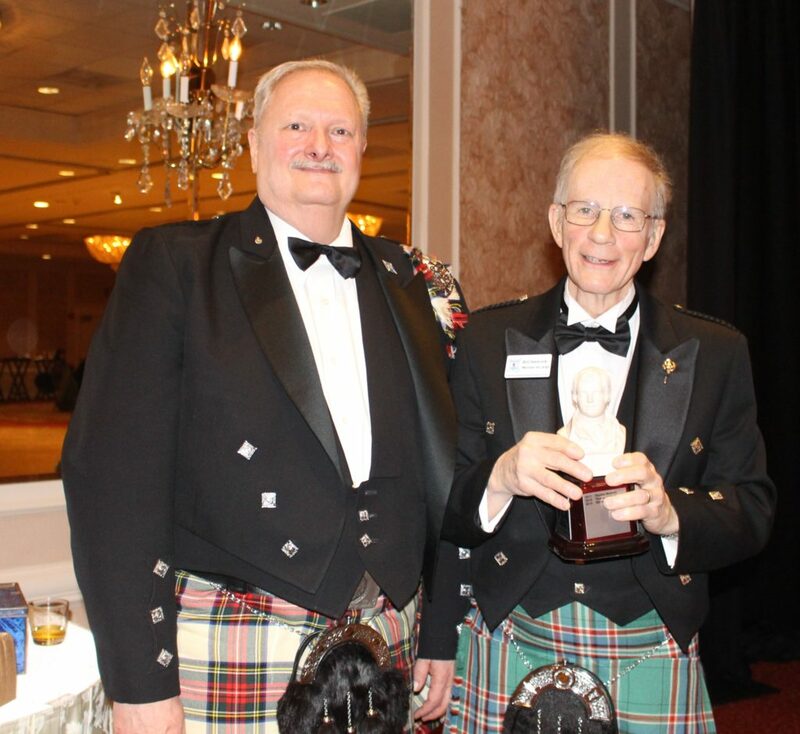 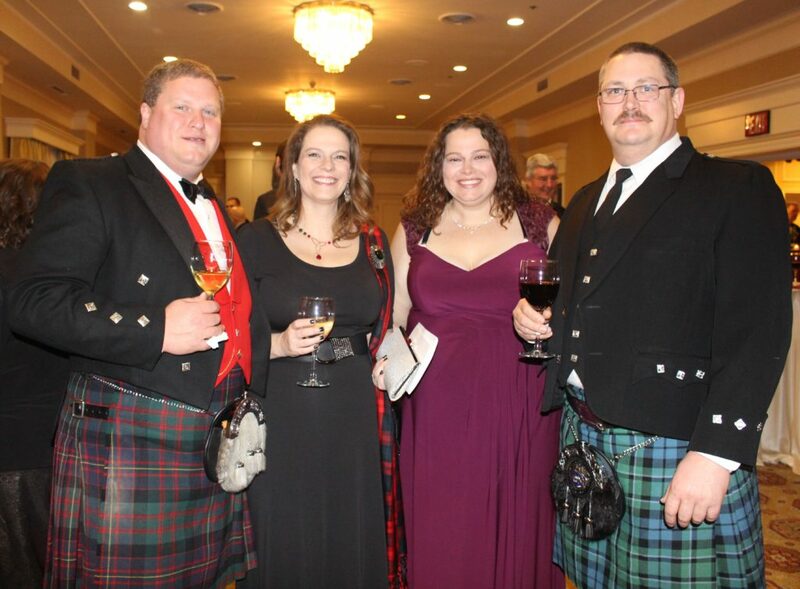 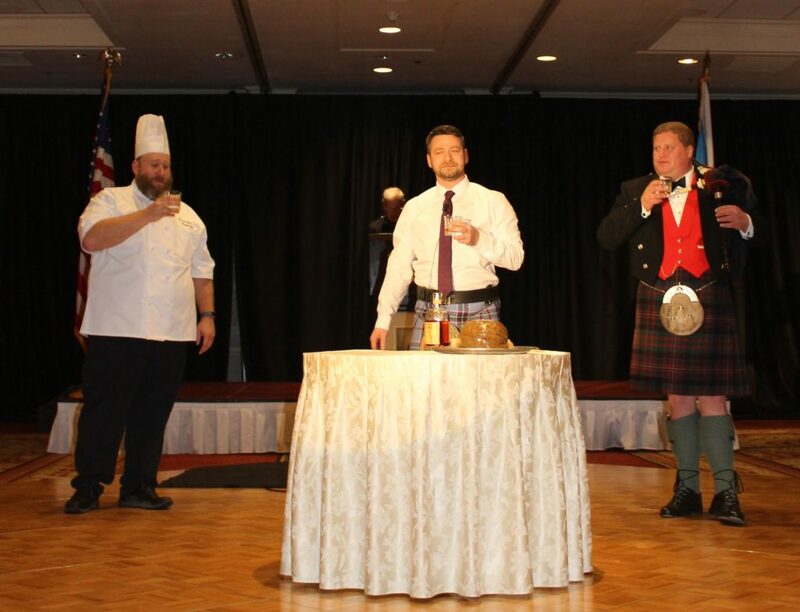 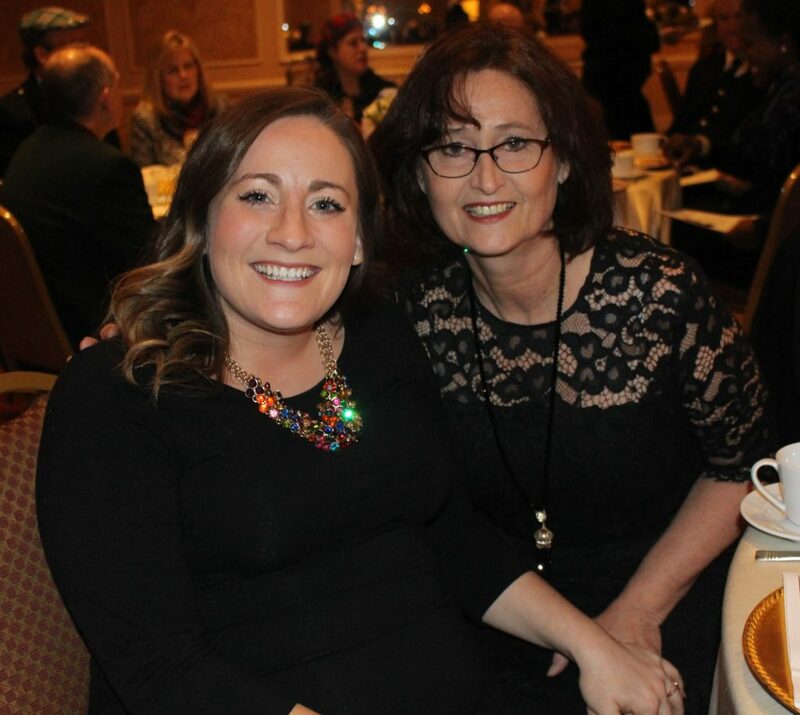 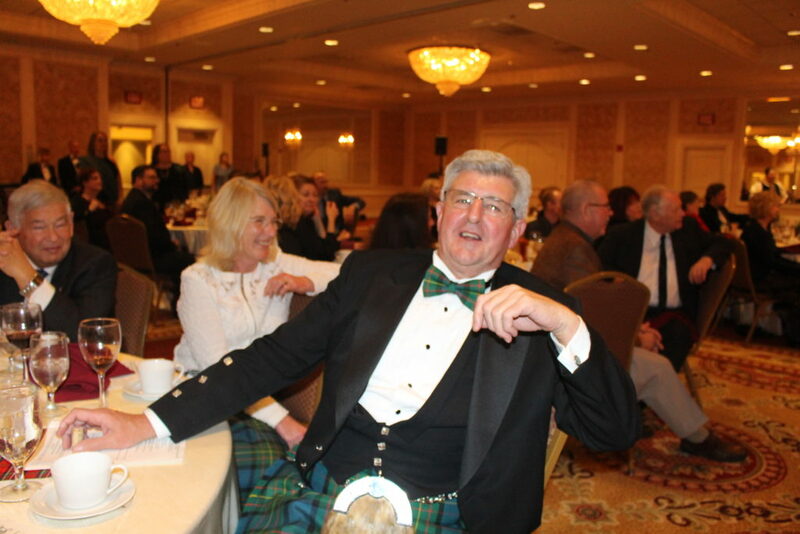 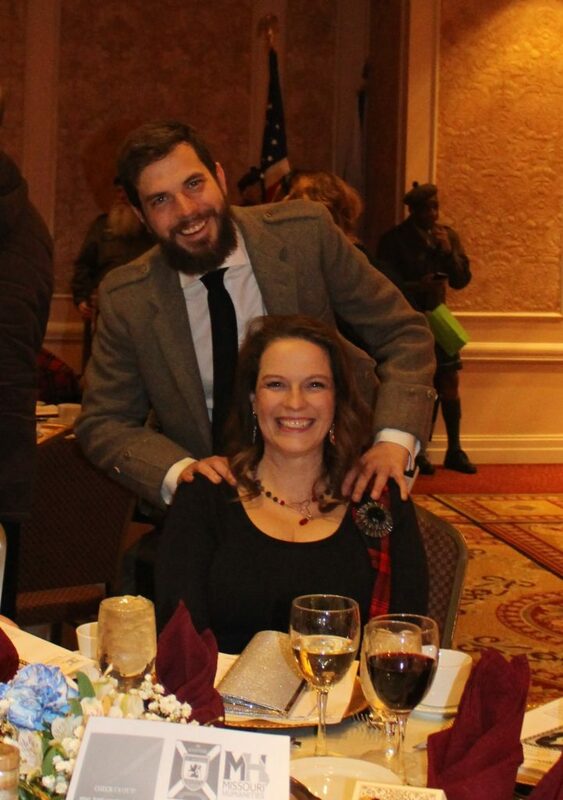 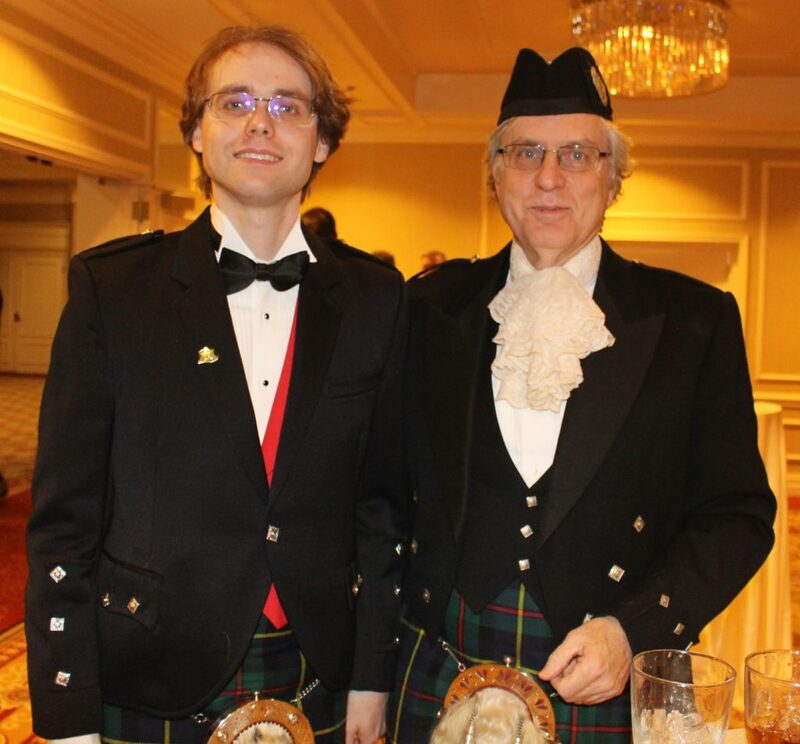 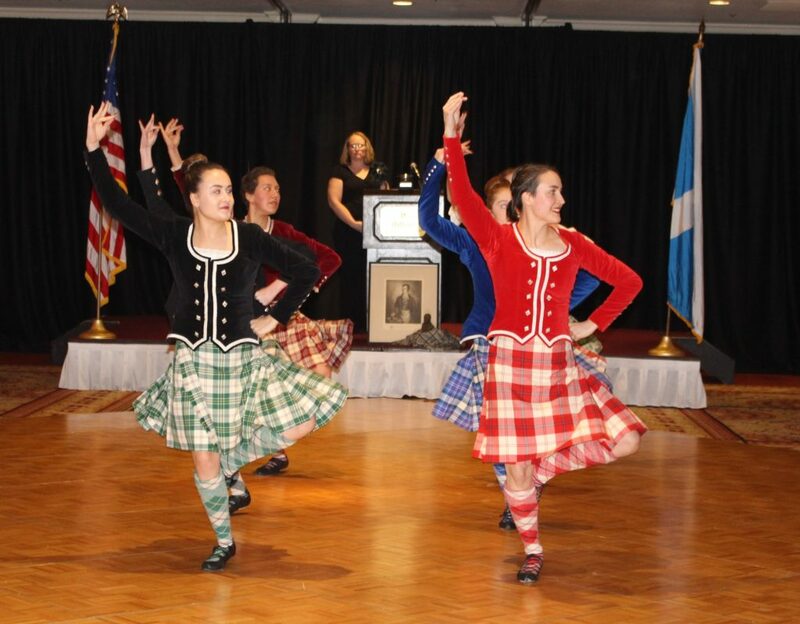 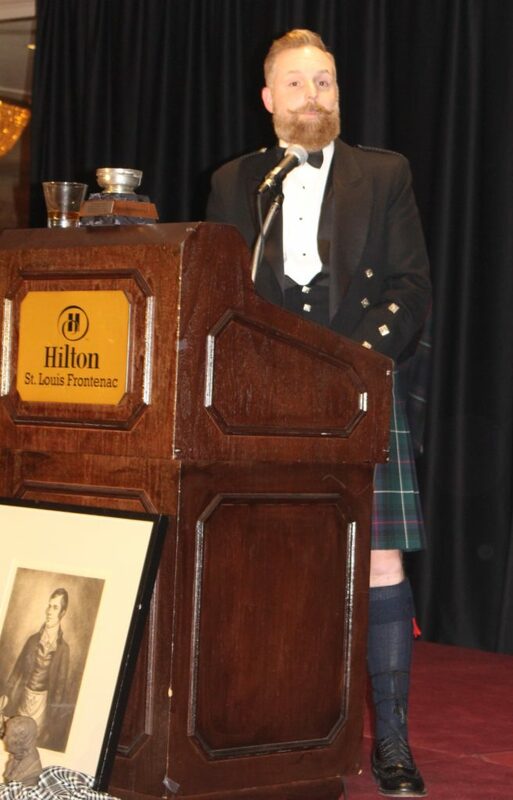 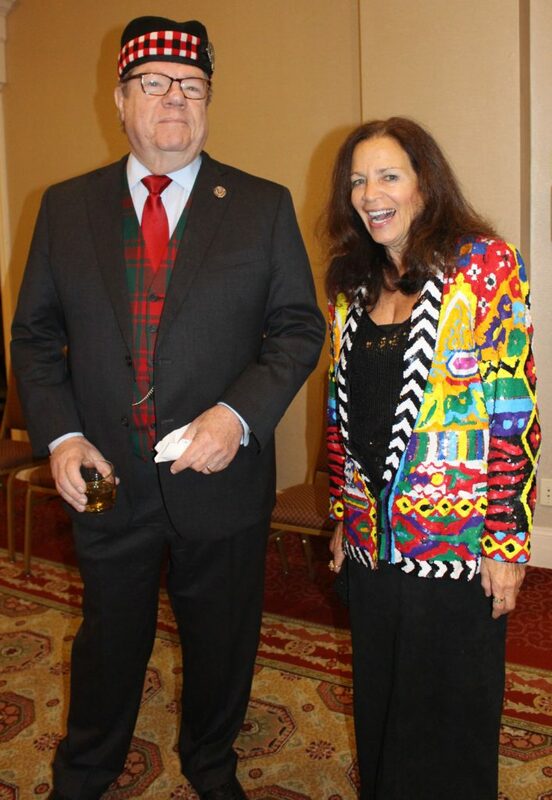 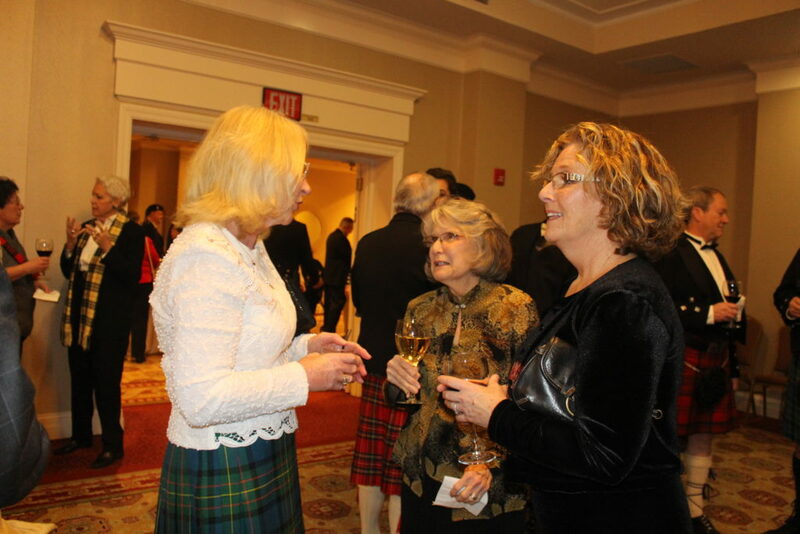 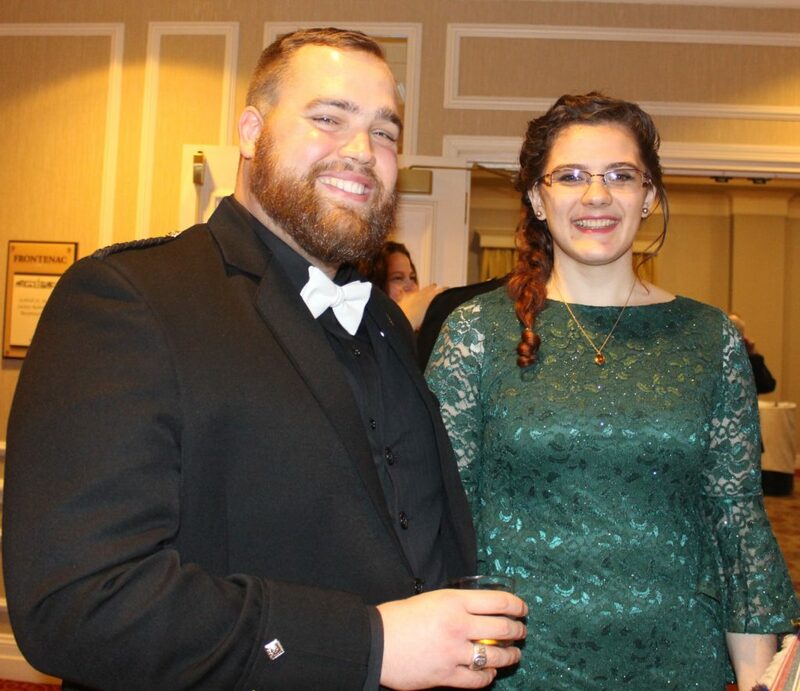 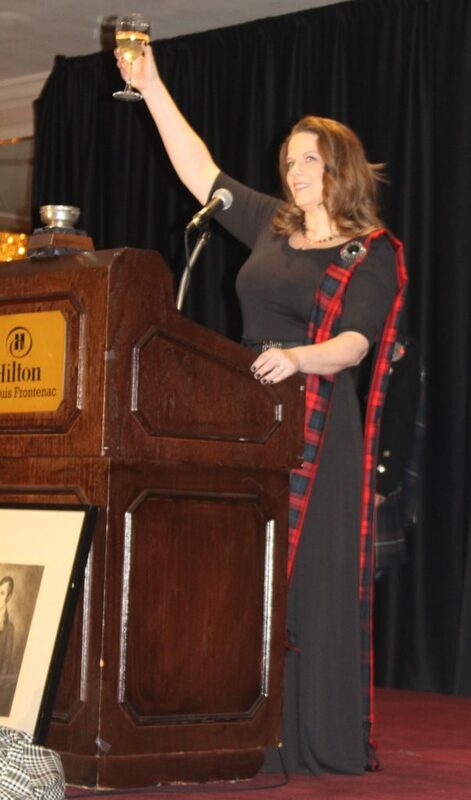 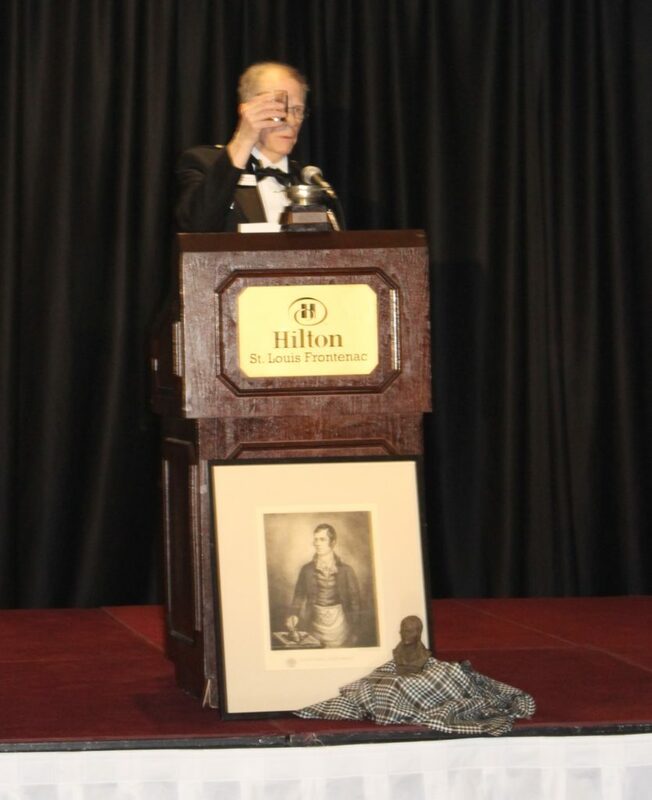 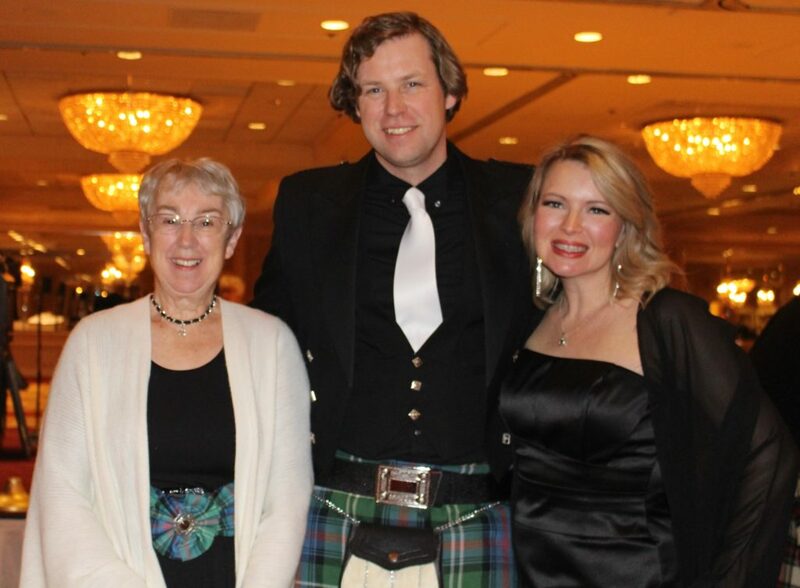 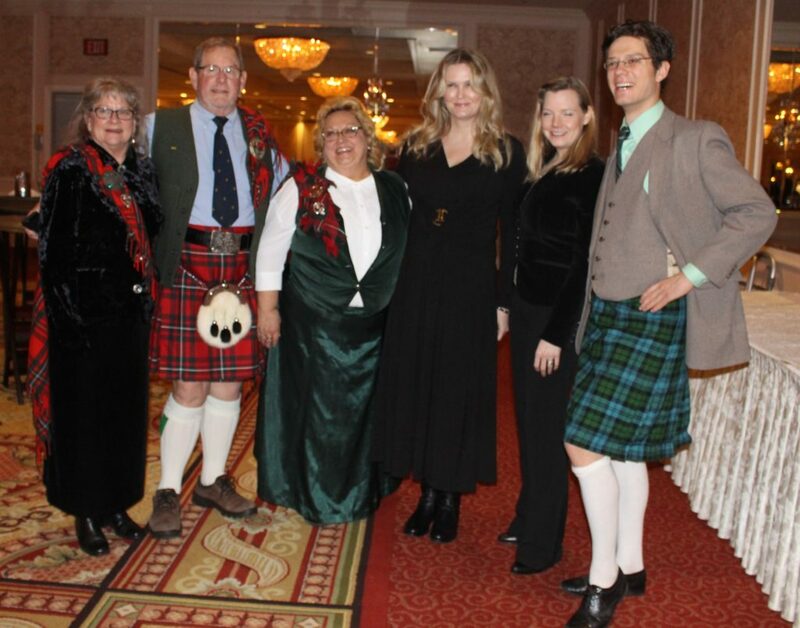 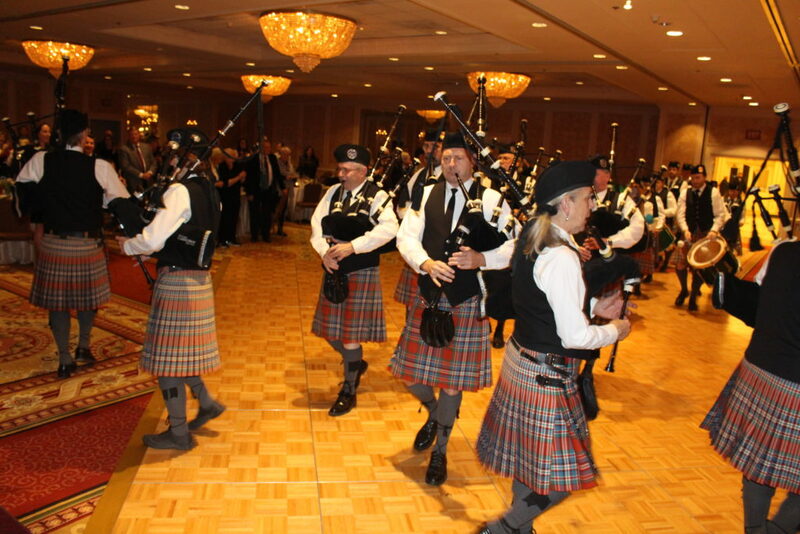 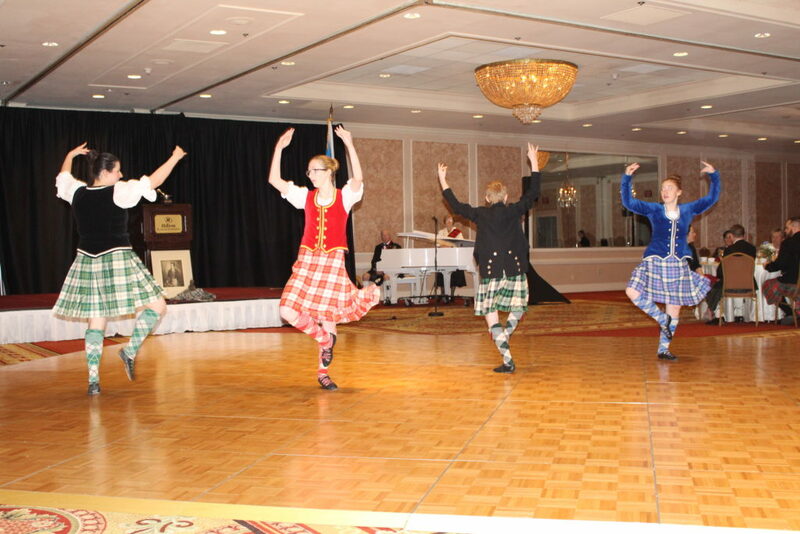 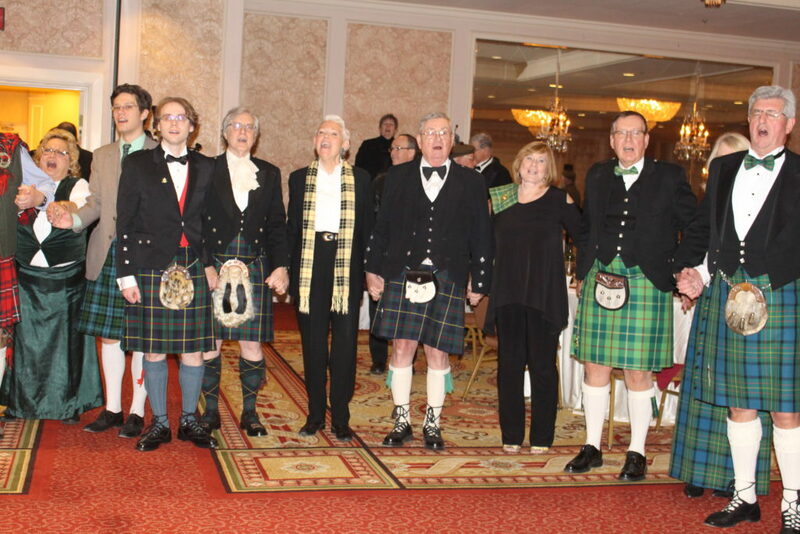 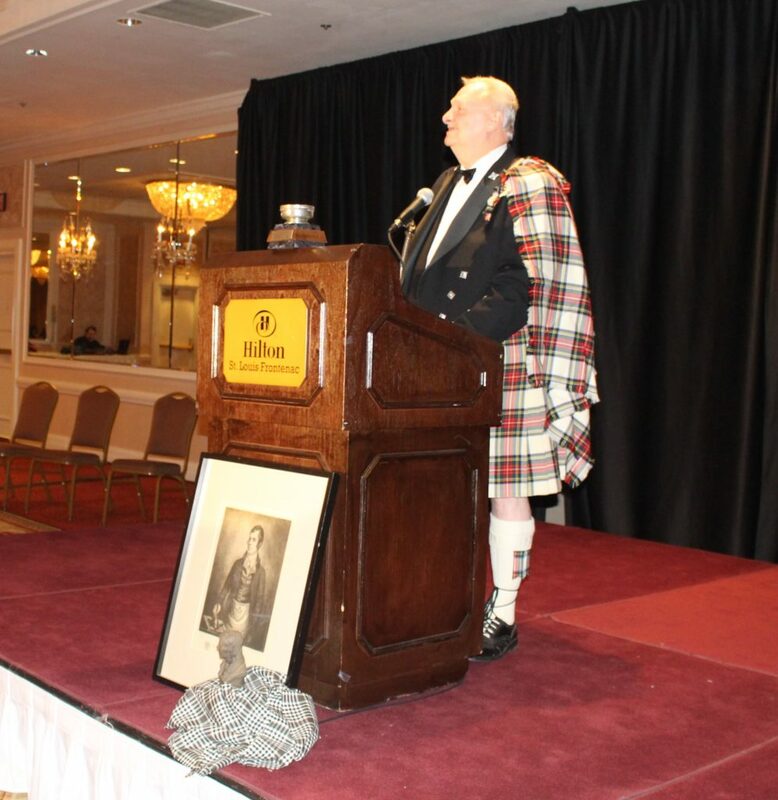 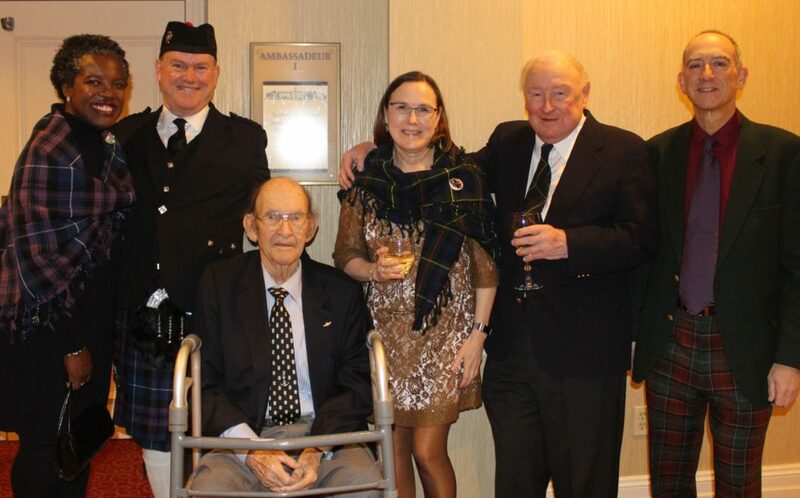 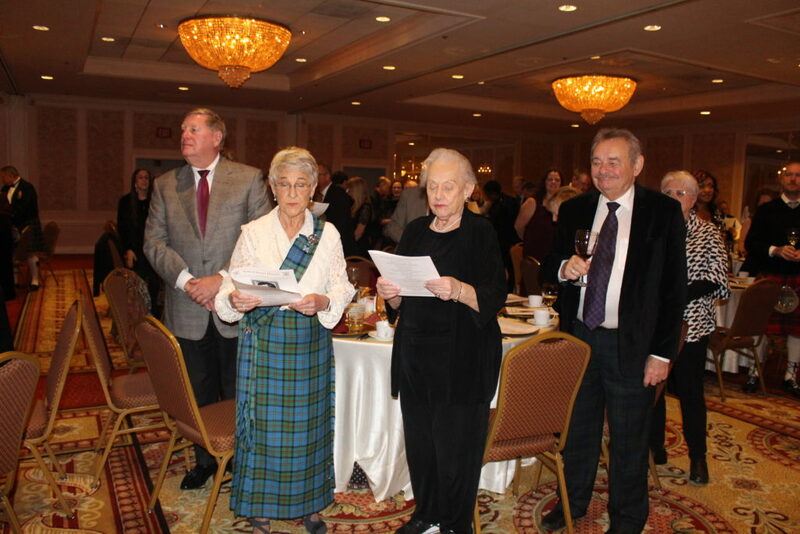 We hope everyone enjoyed the 47th Annual Robert Burns Dinner with the society! 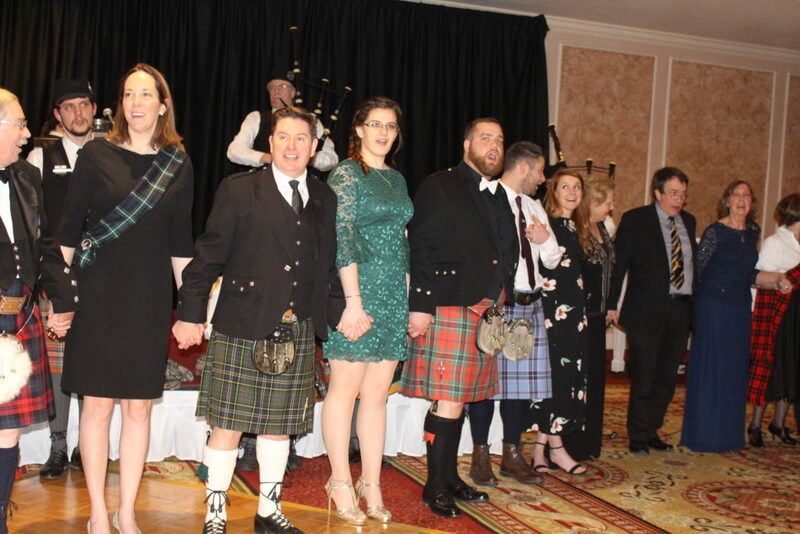 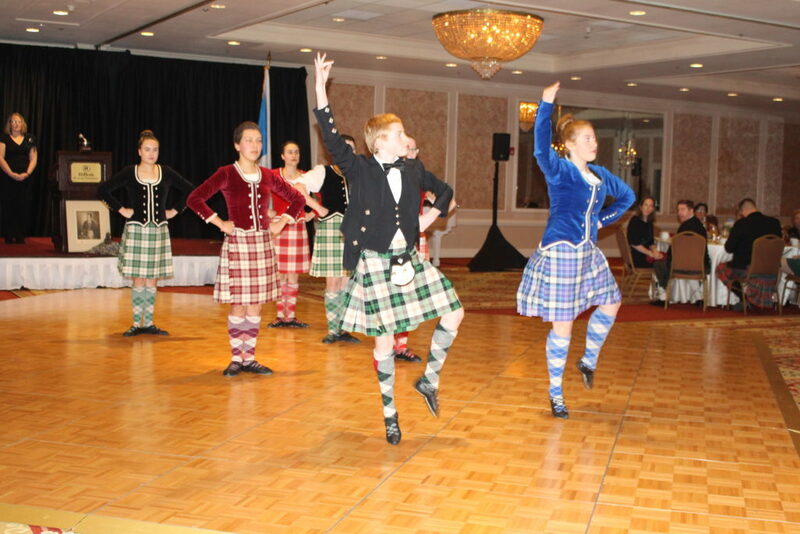 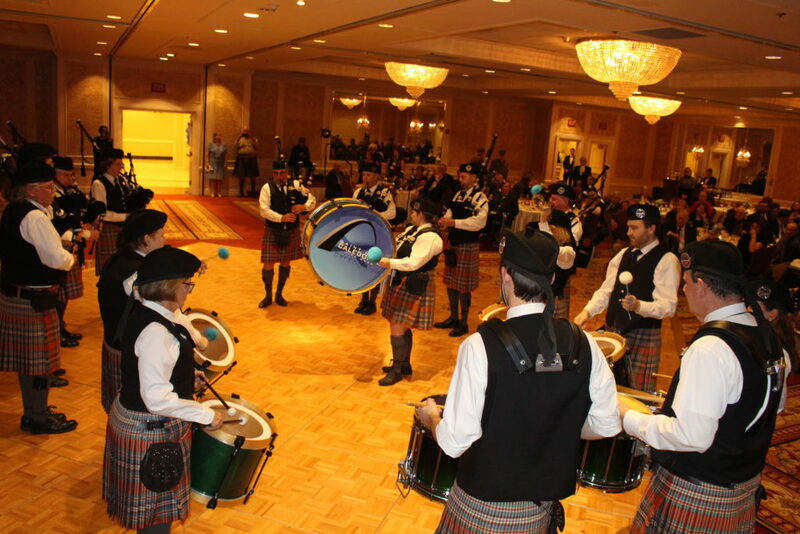 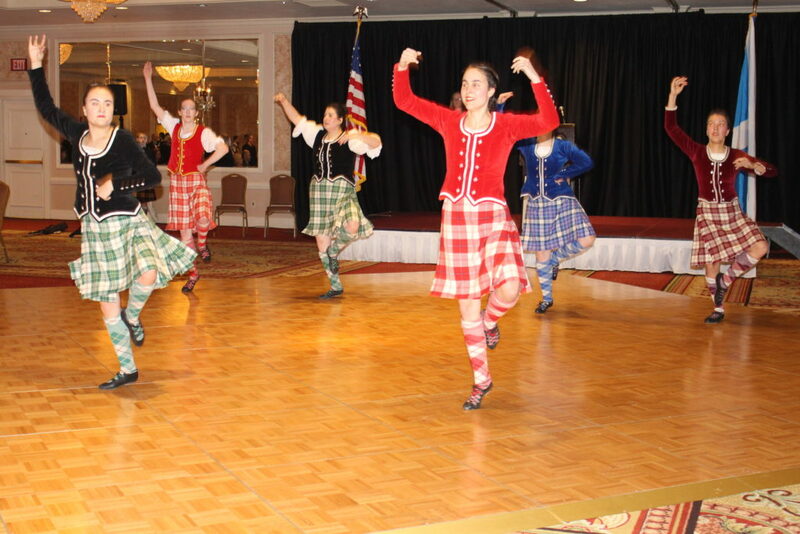 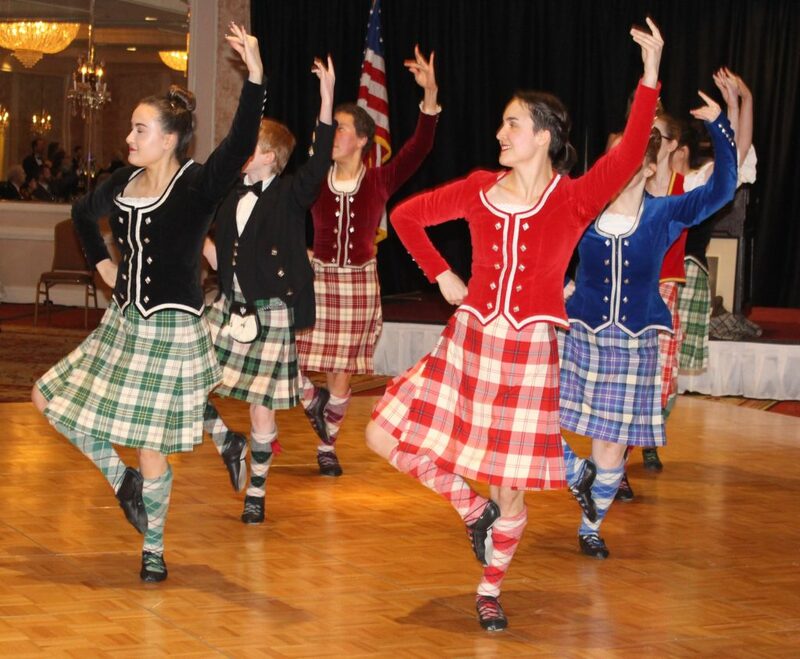 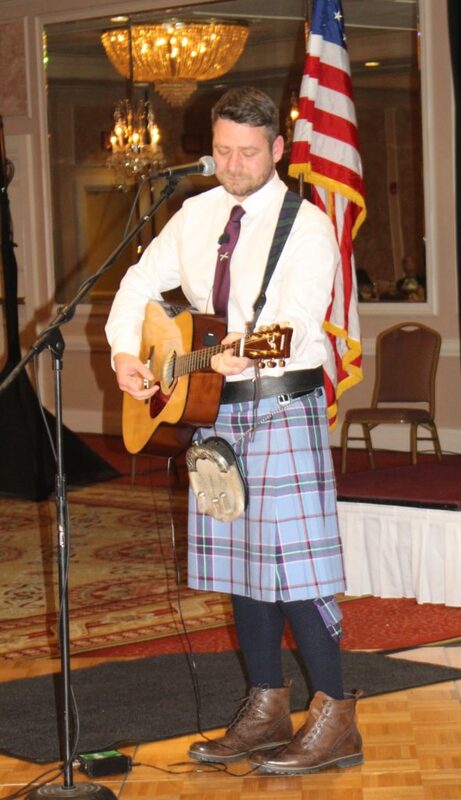 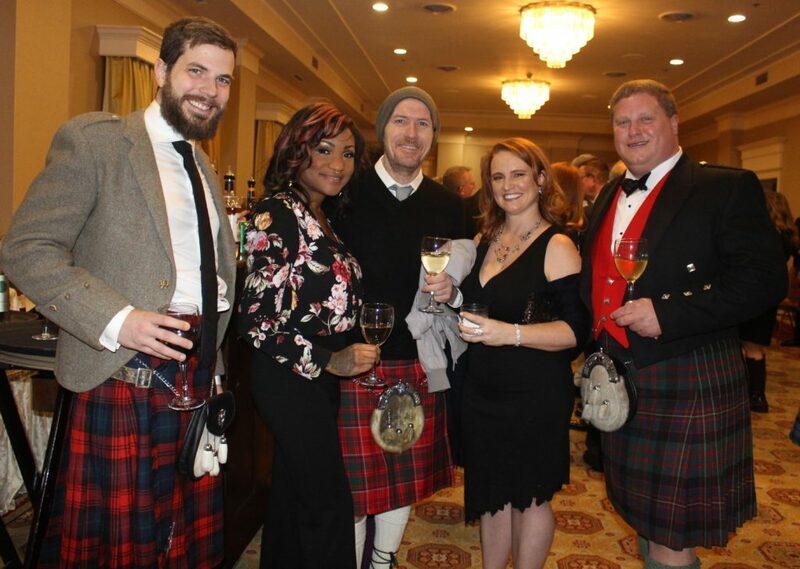 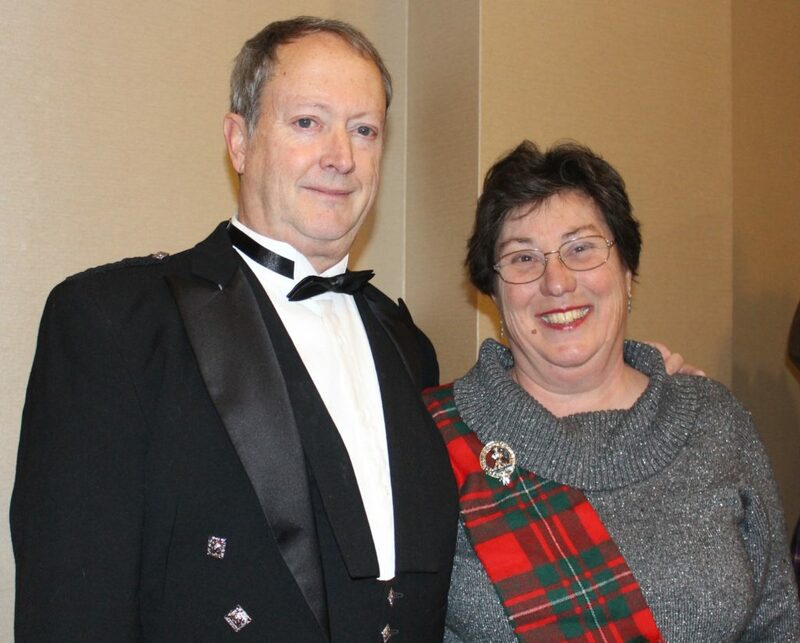 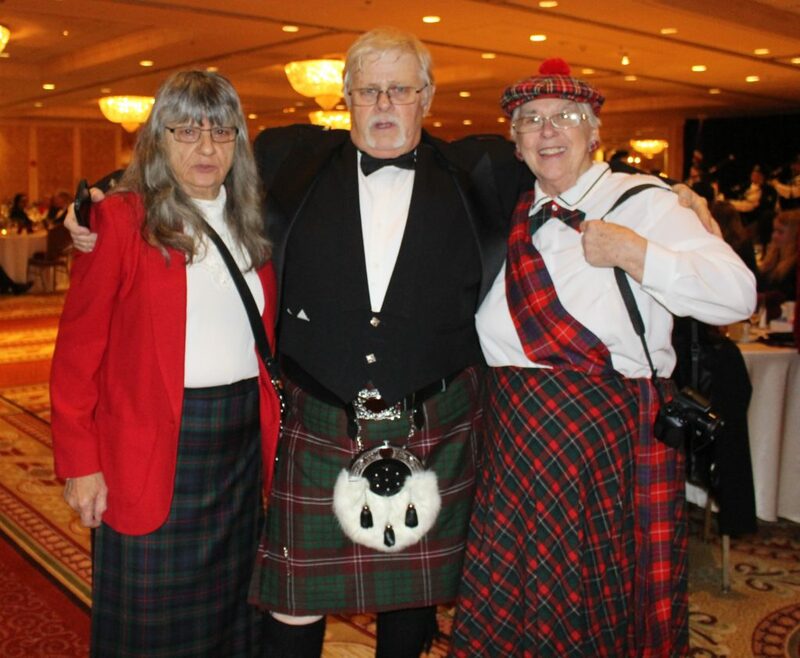 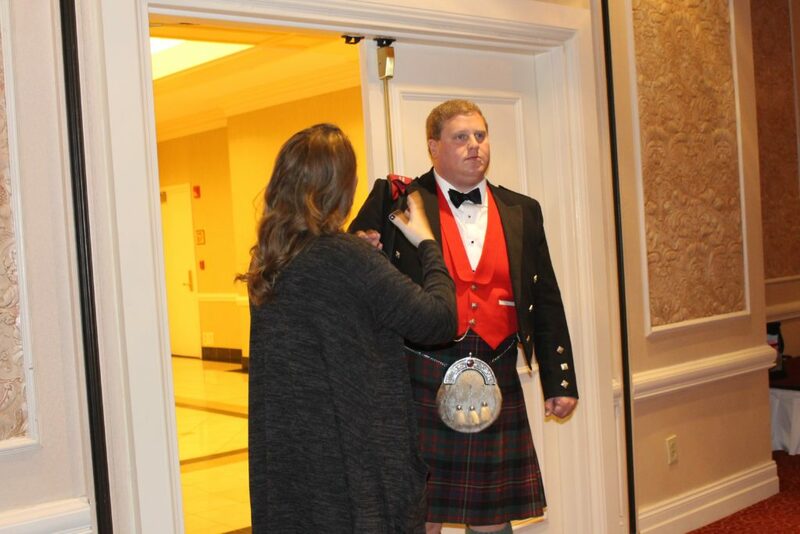 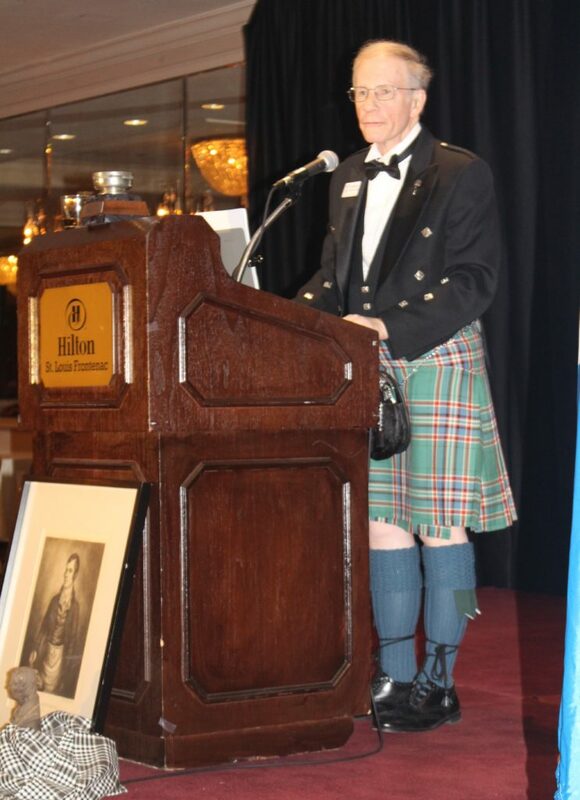 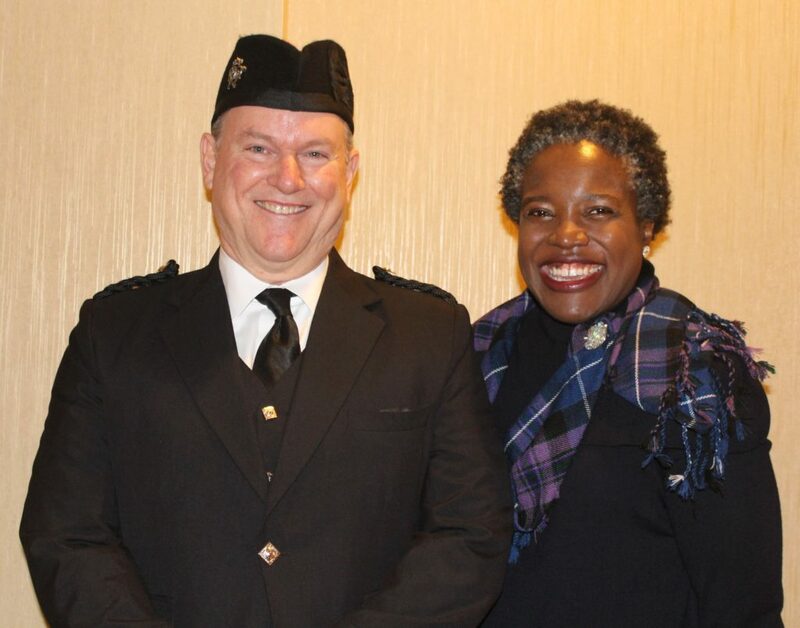 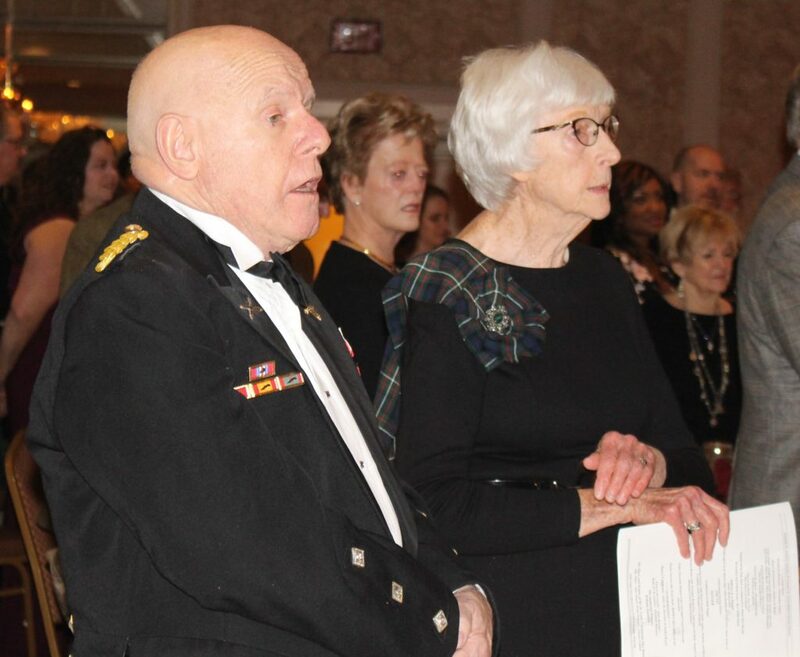 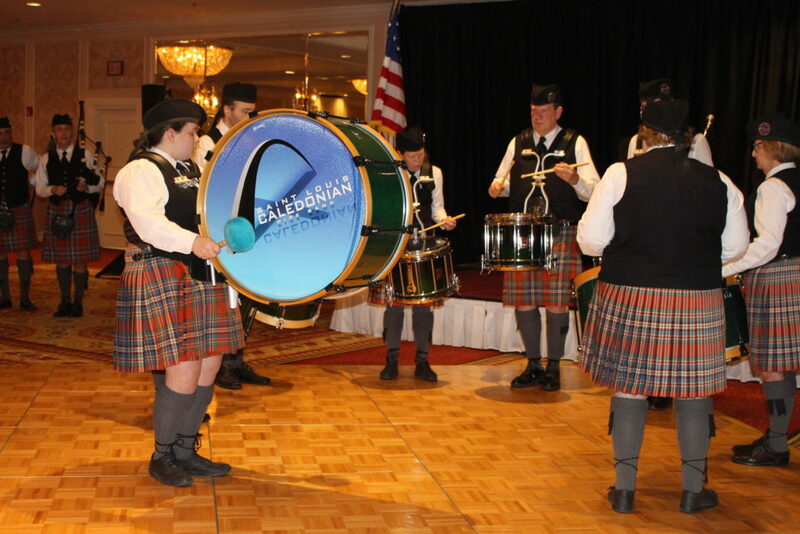 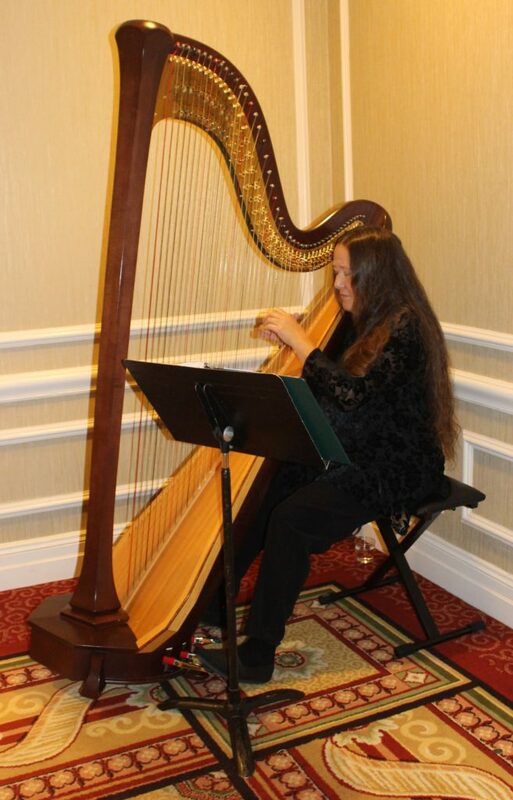 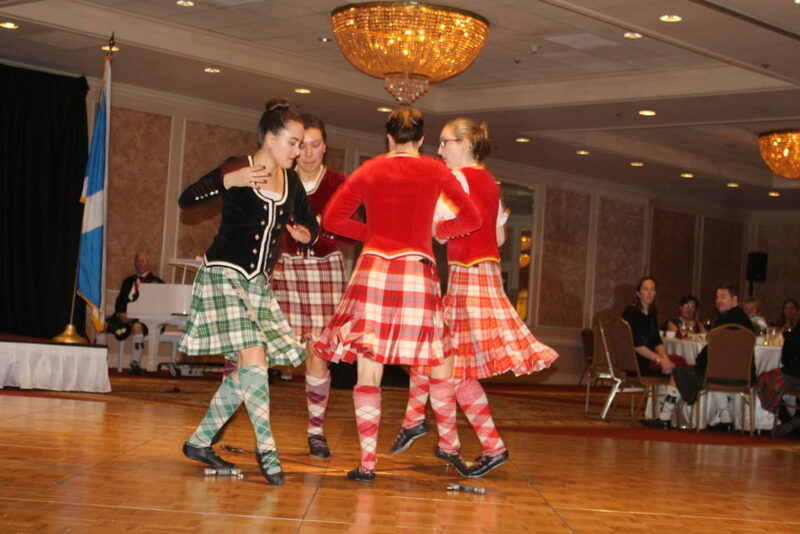 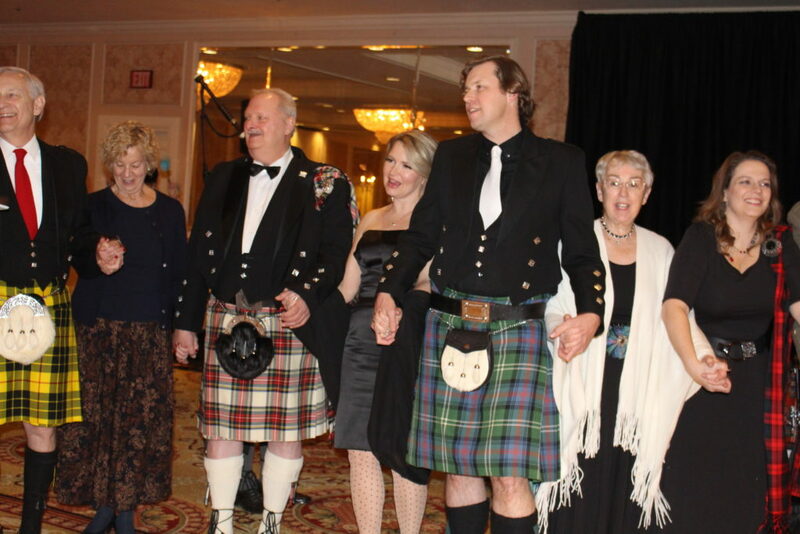 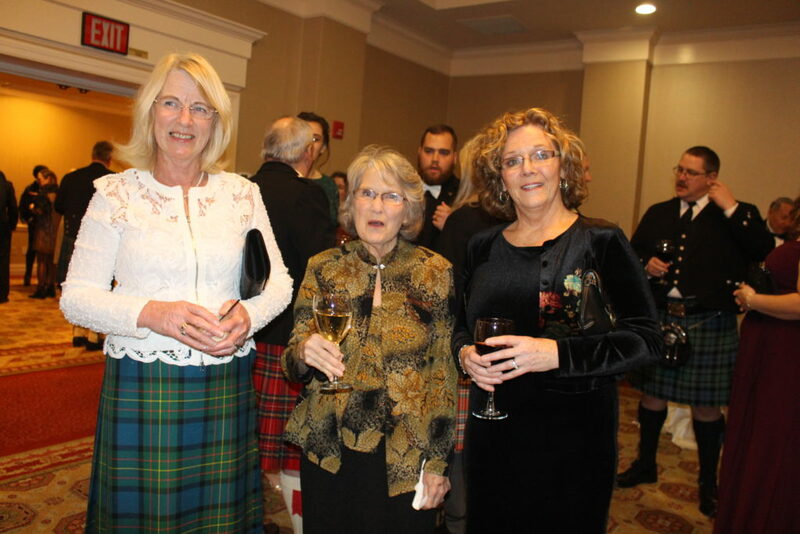 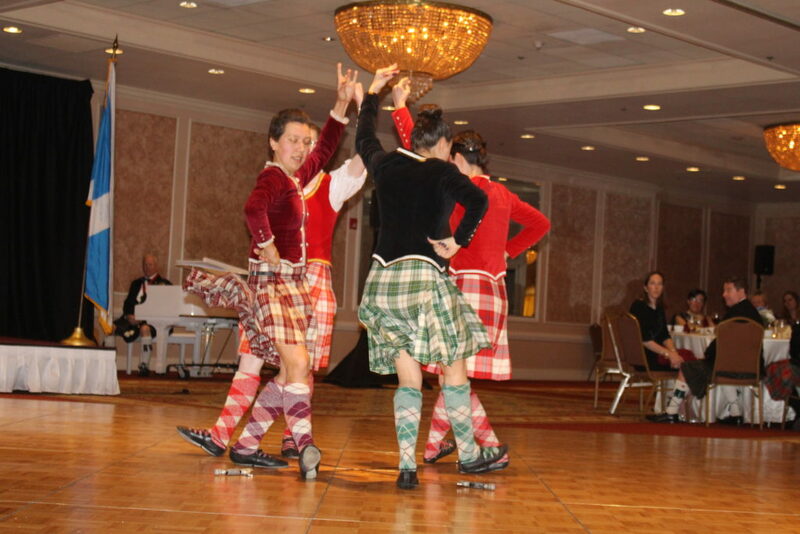 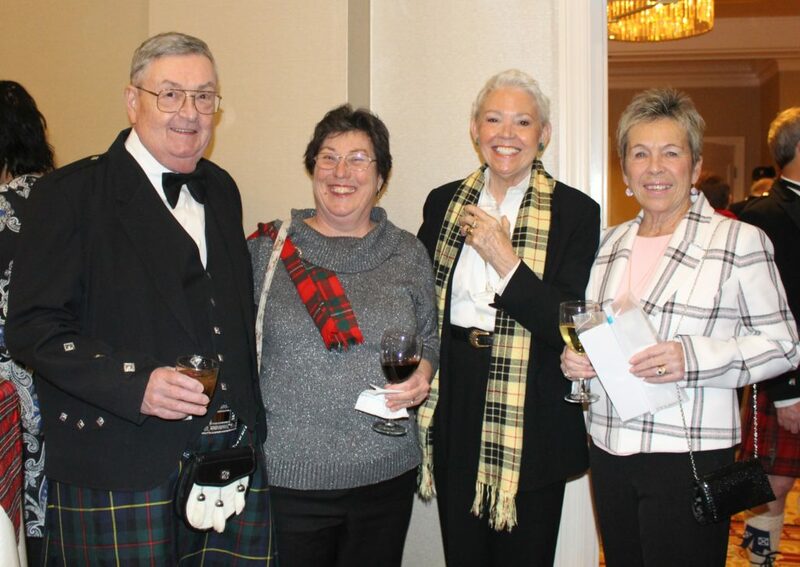 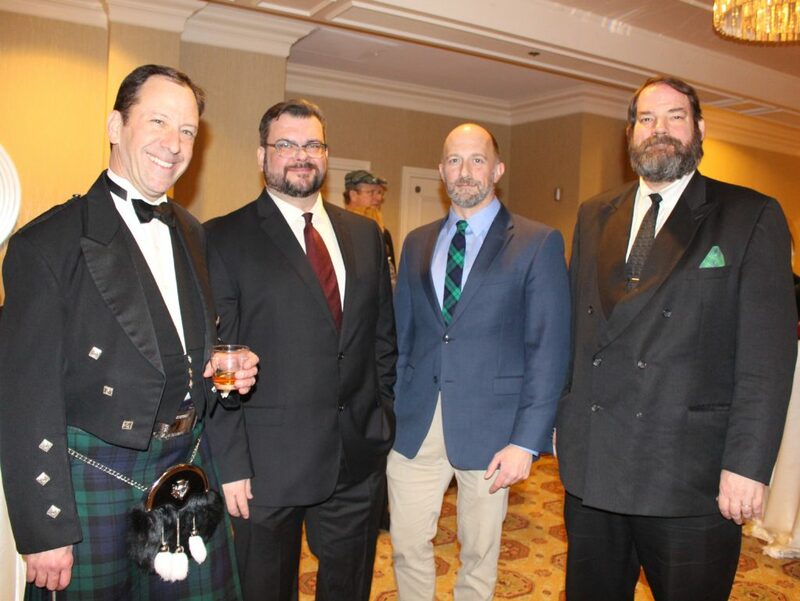 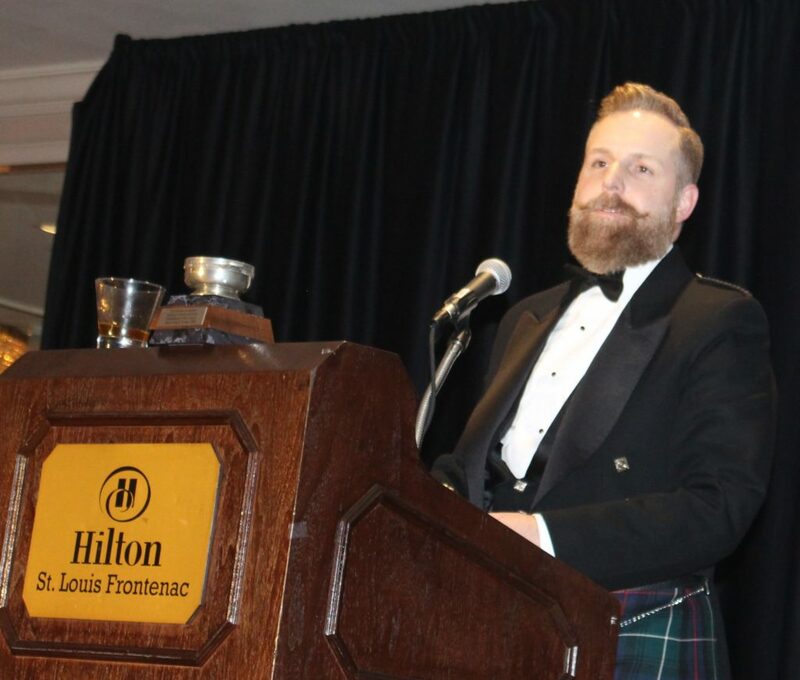 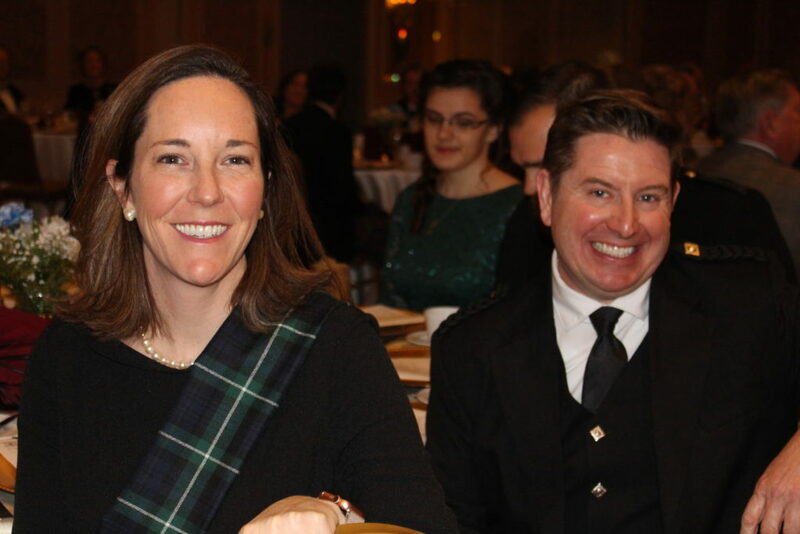 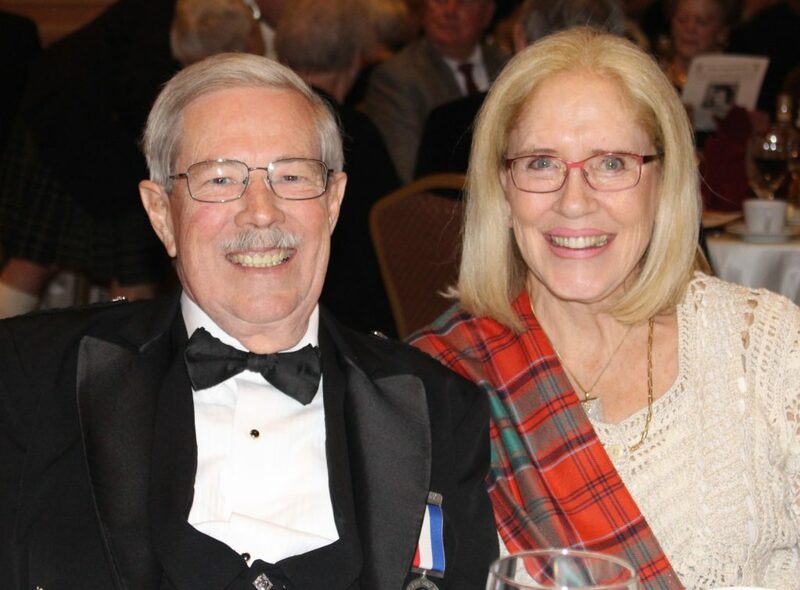 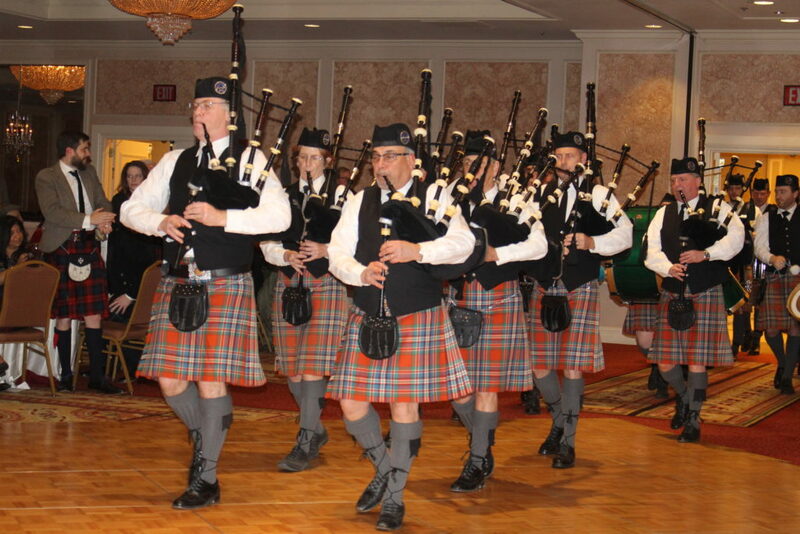 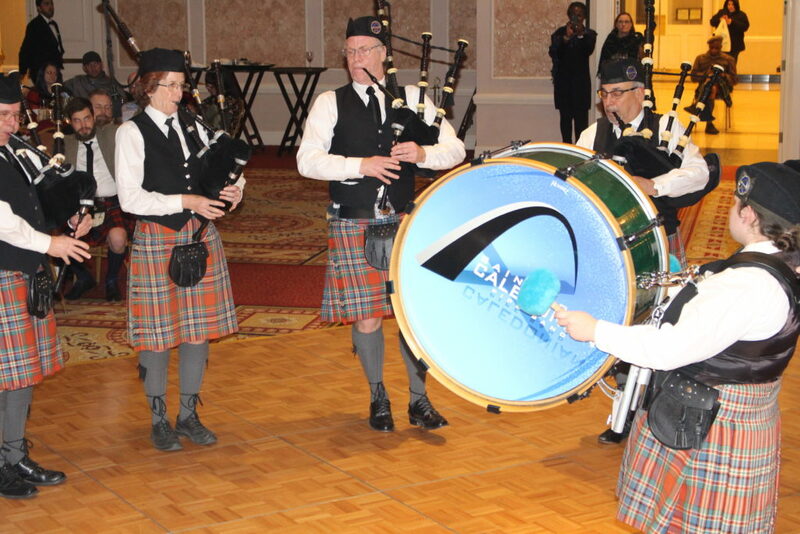 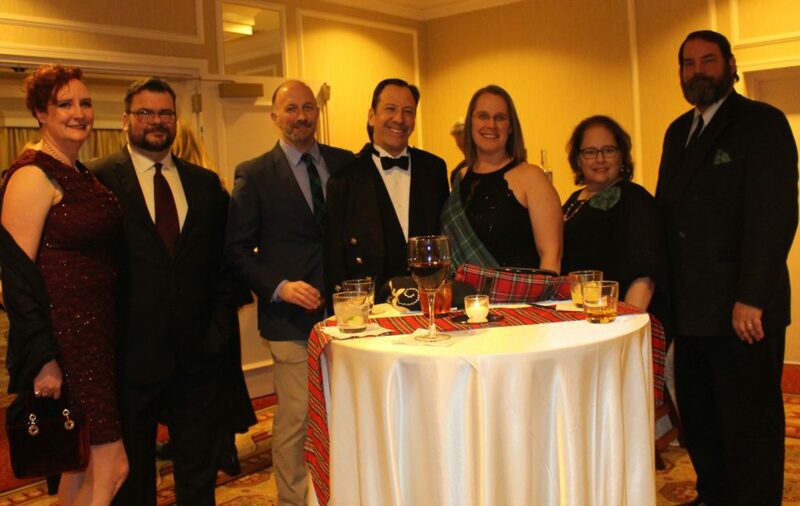 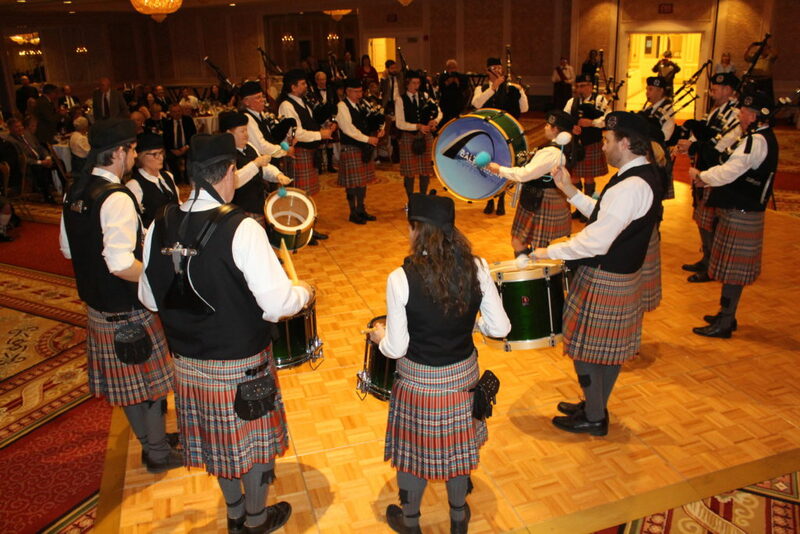 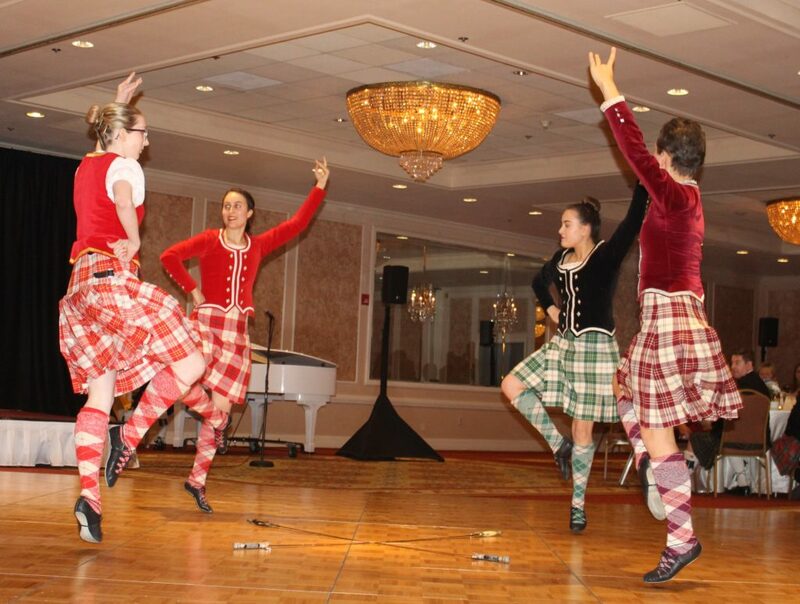 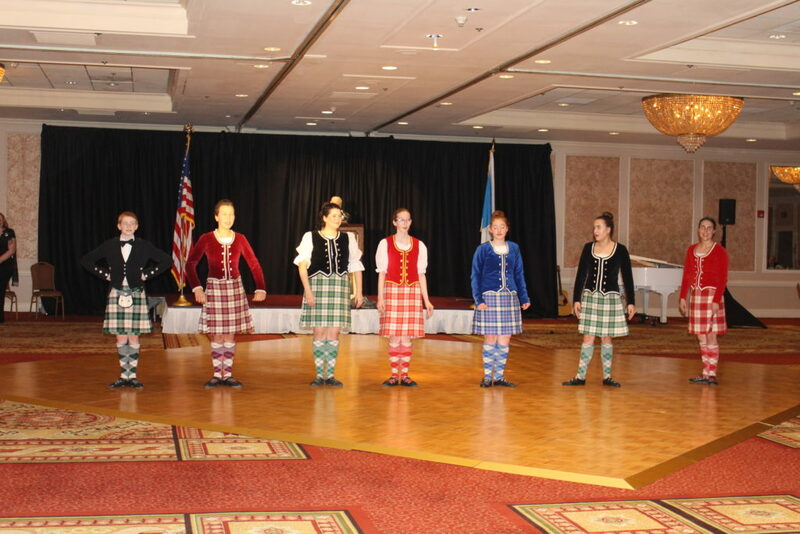 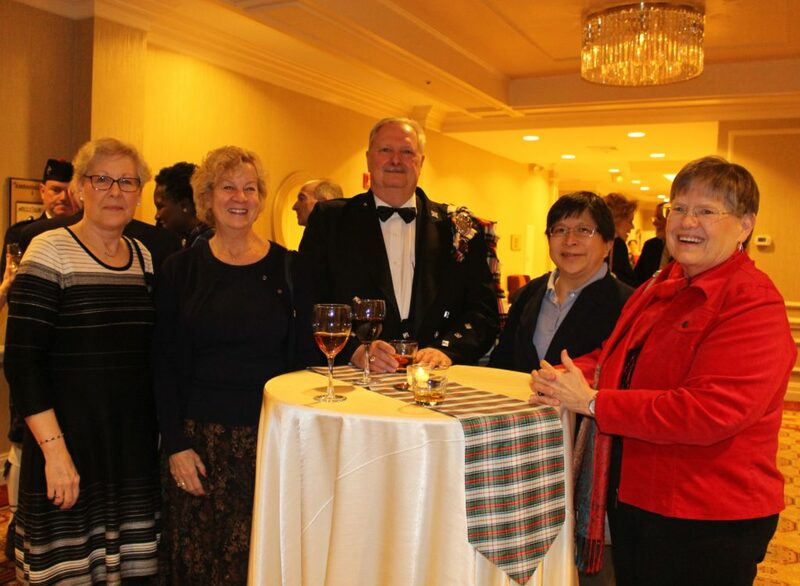 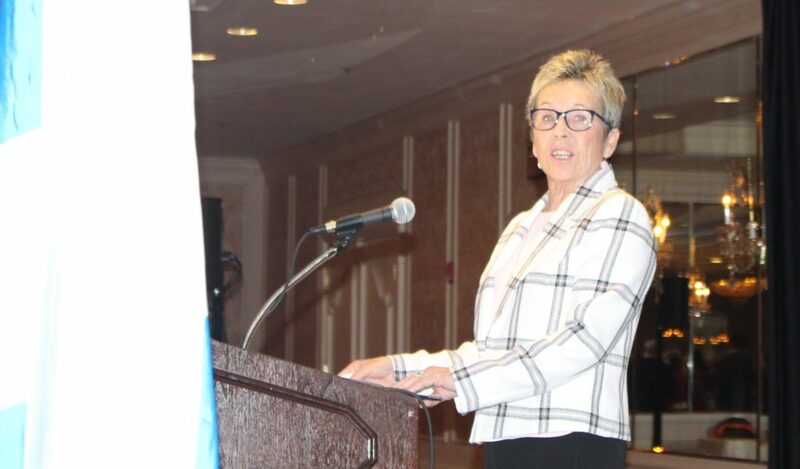 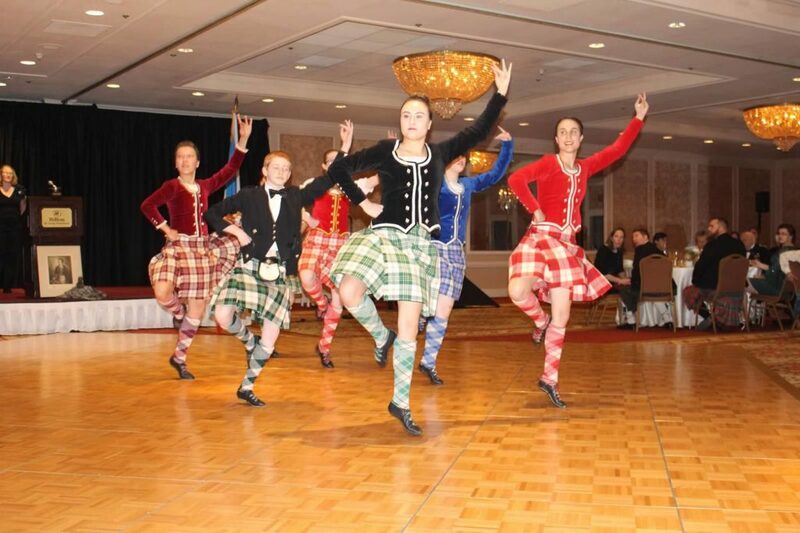 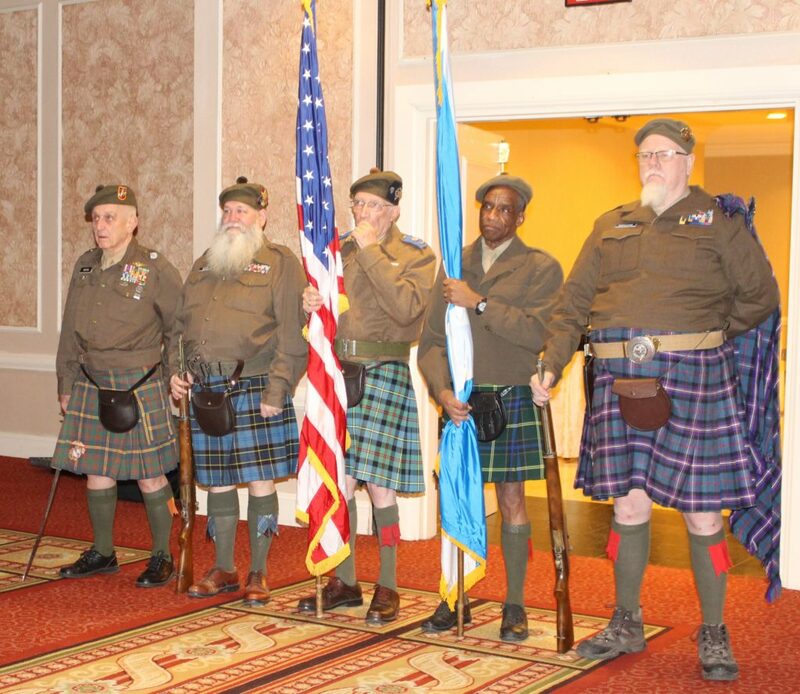 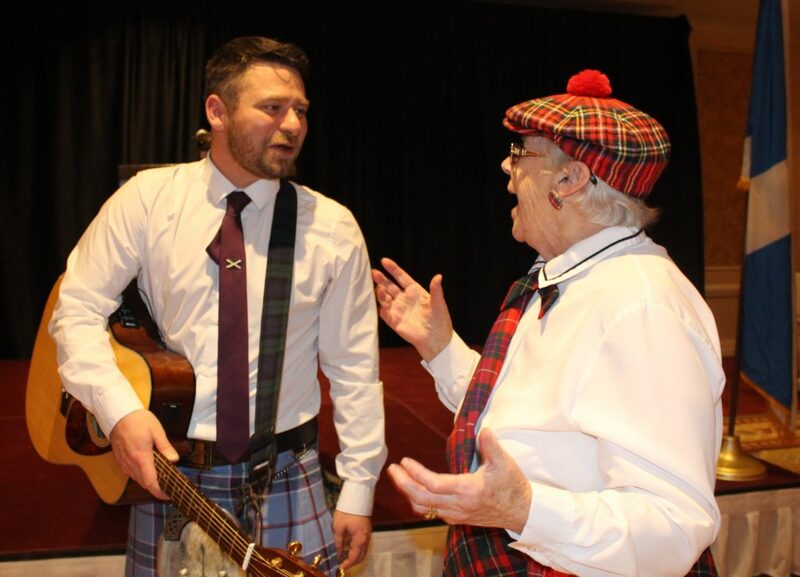 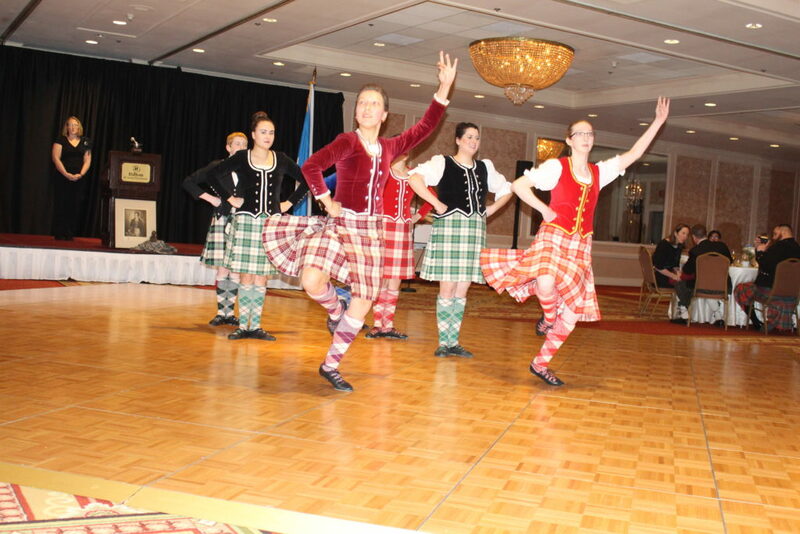 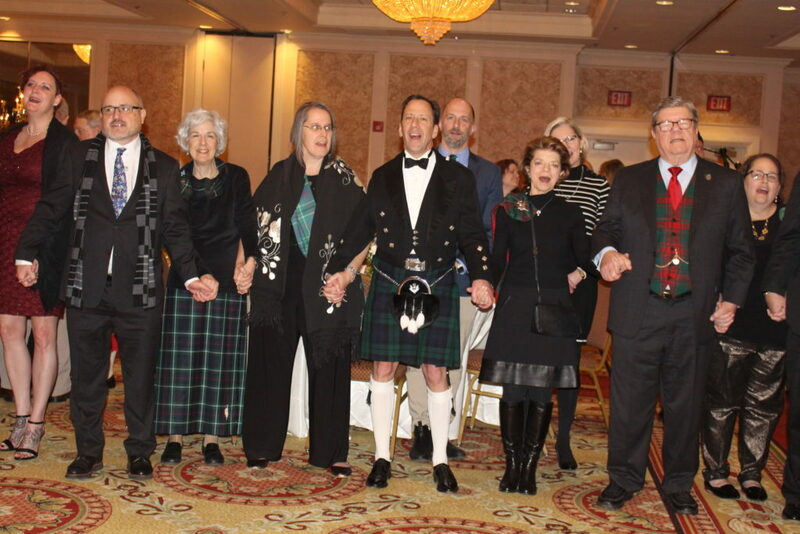 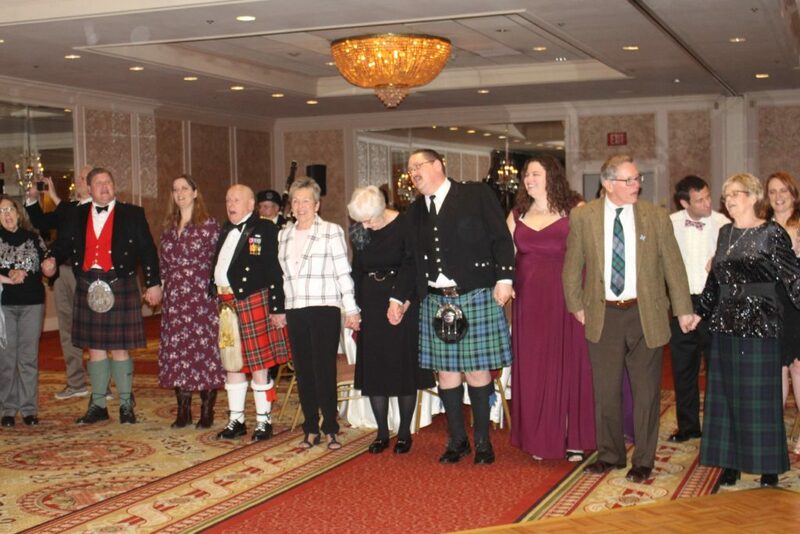 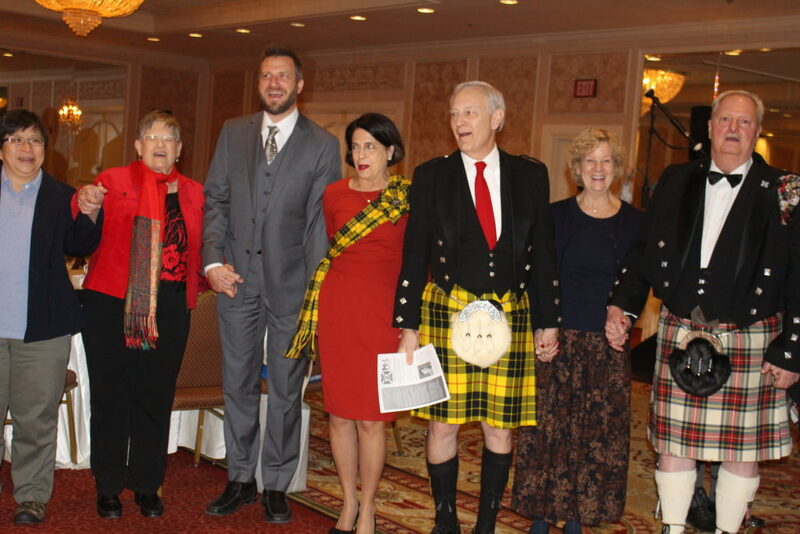 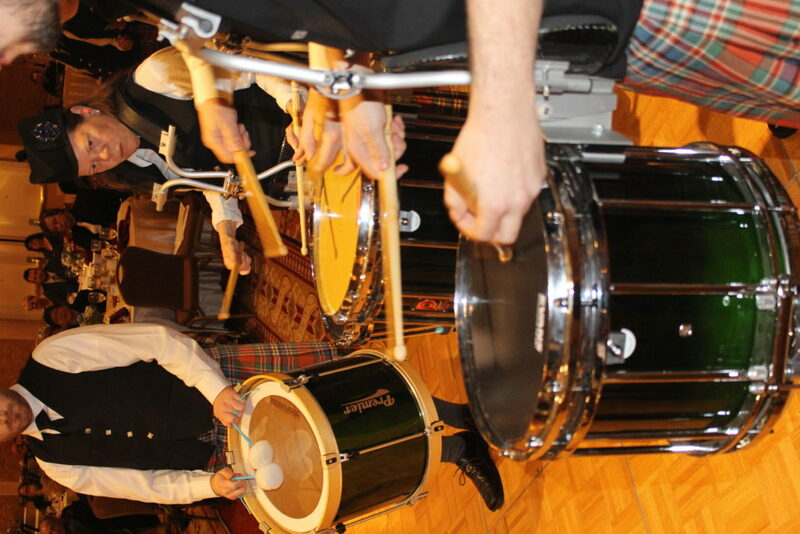 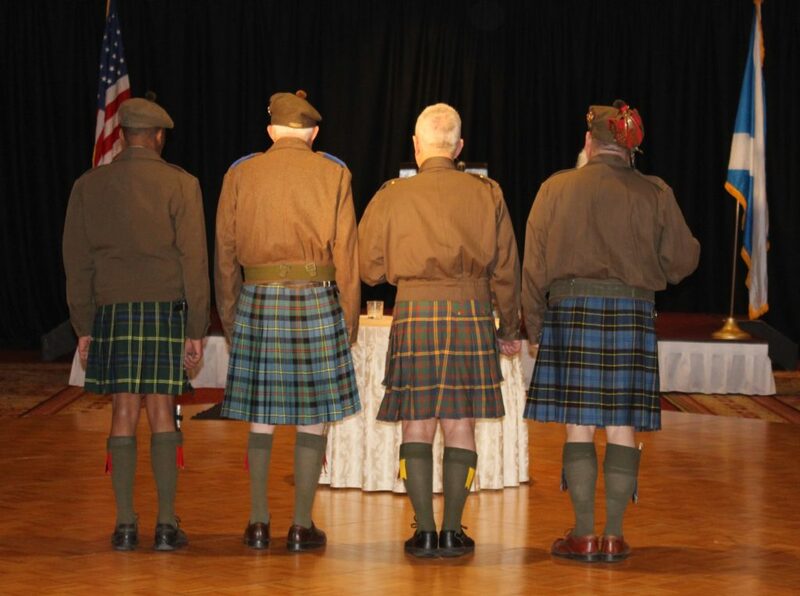 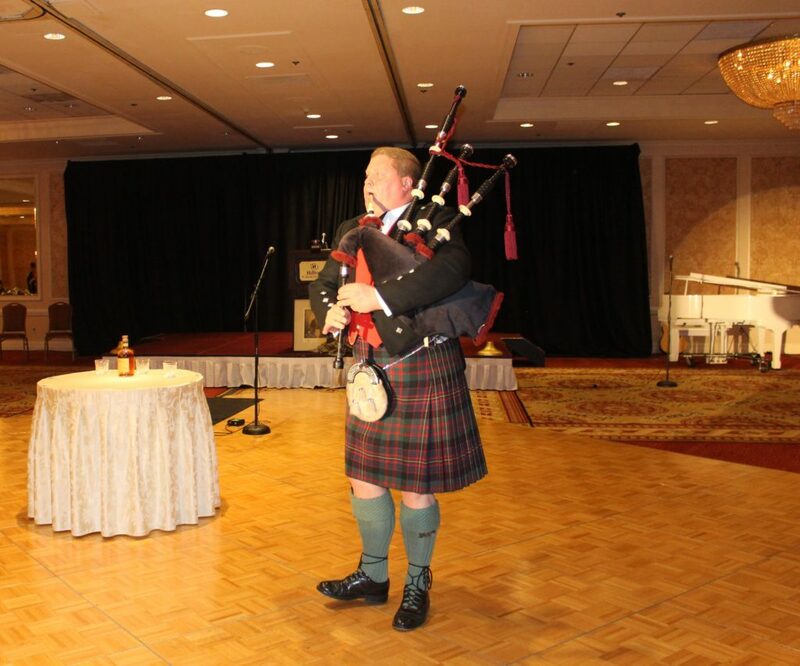 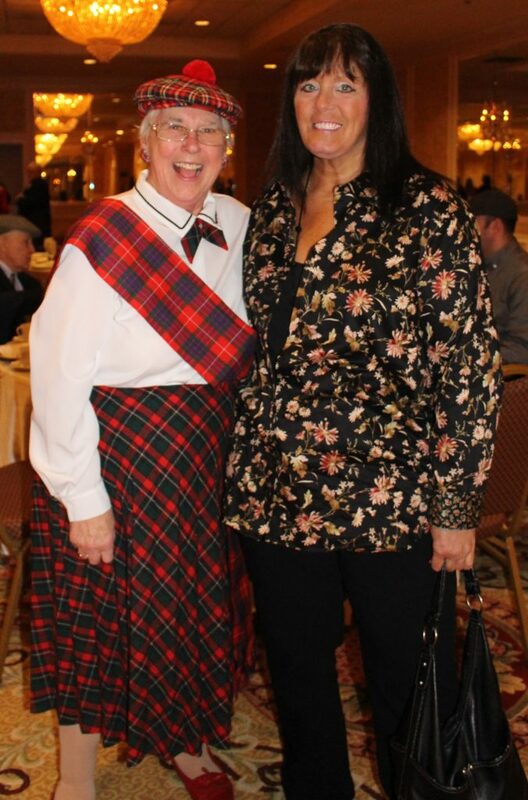 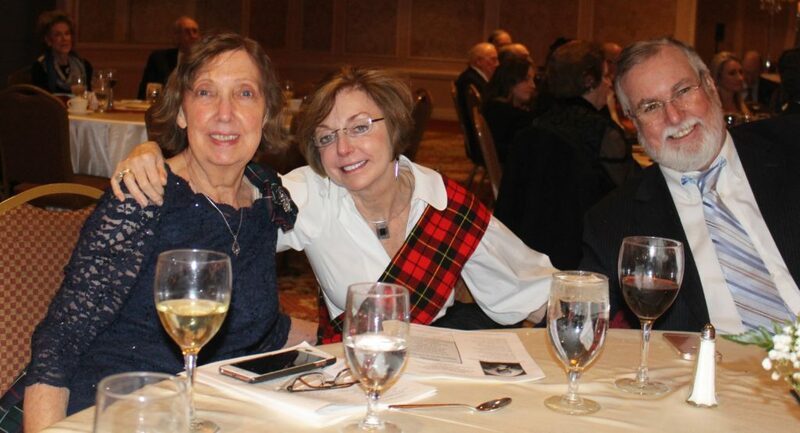 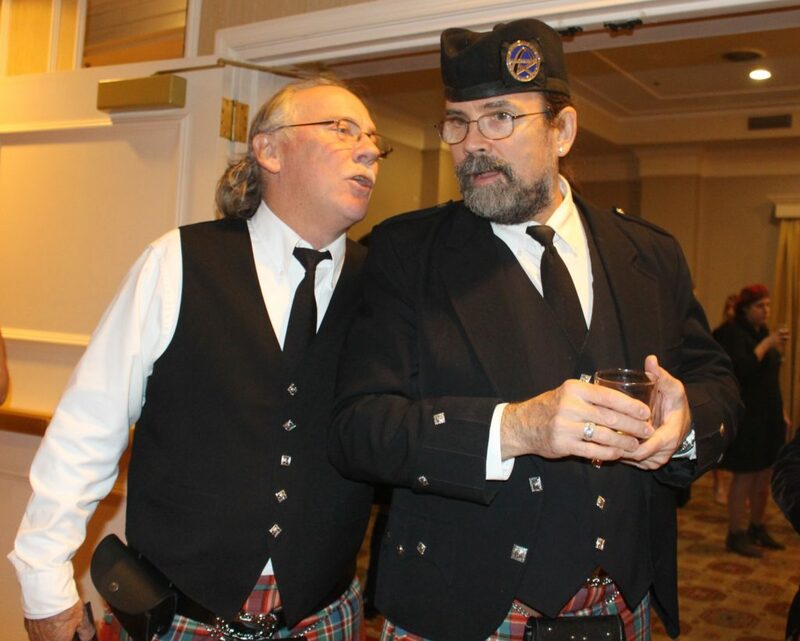 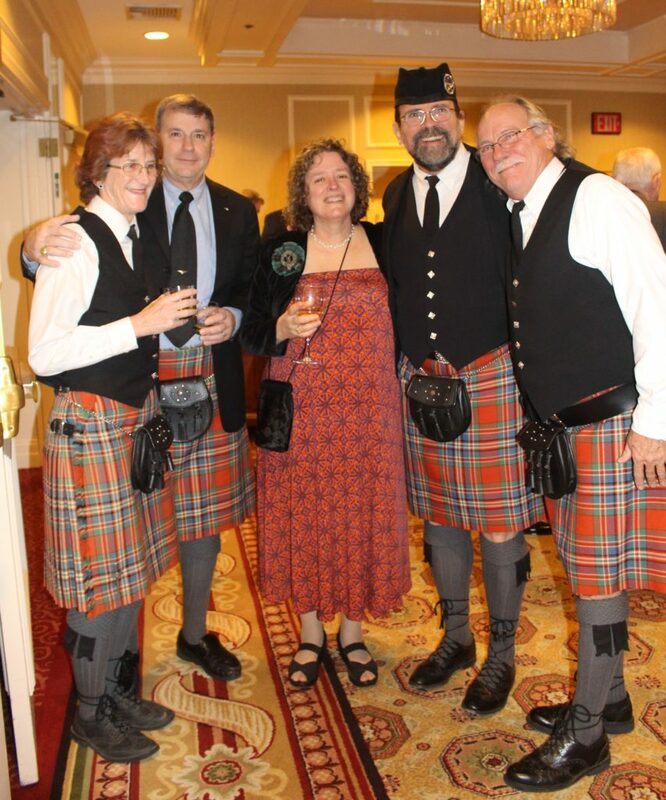 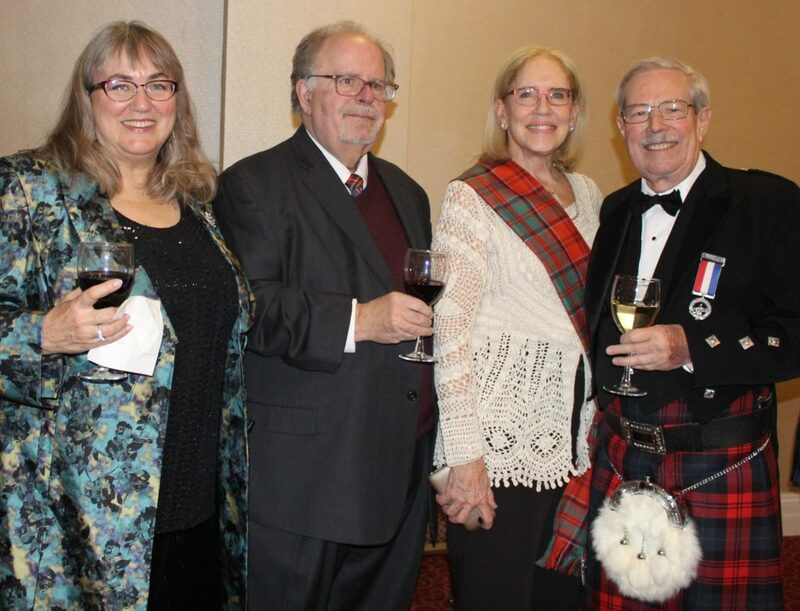 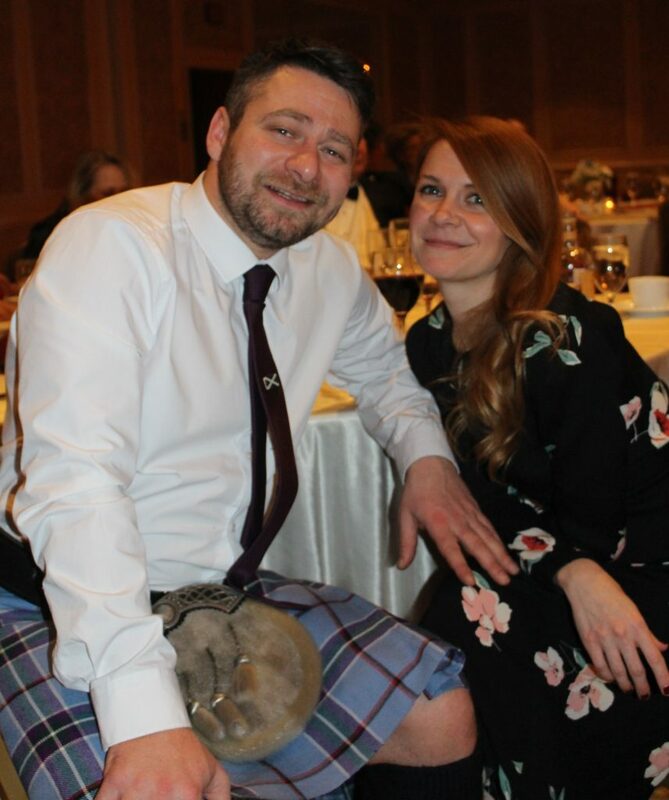 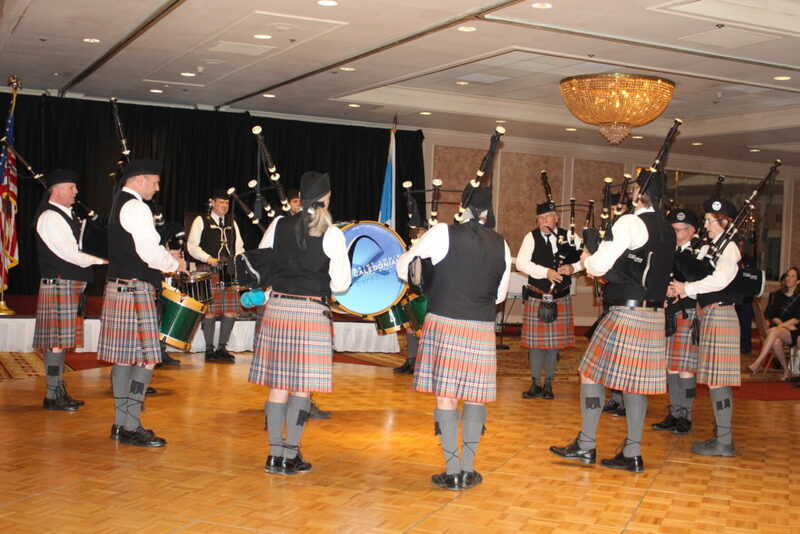 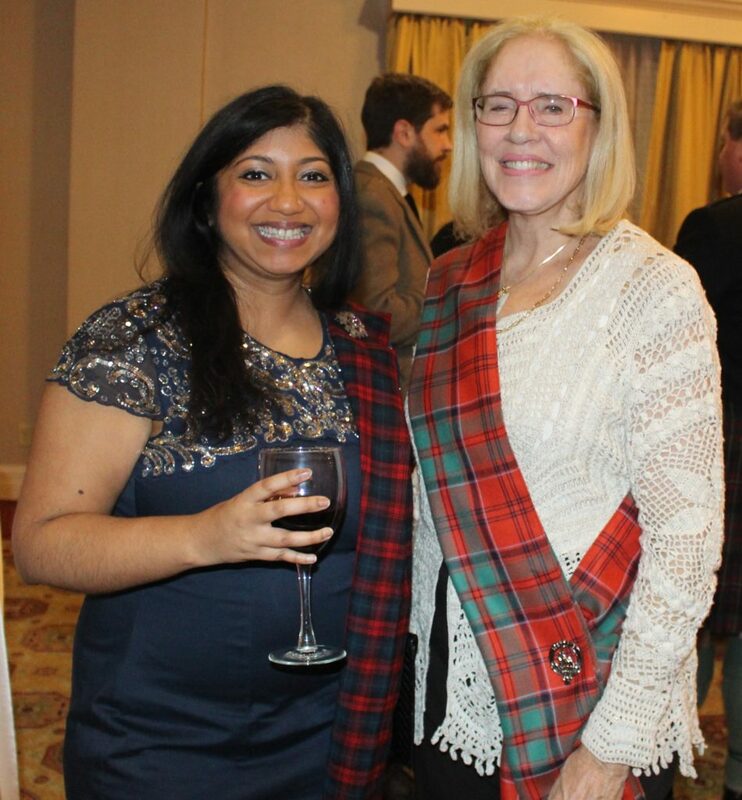 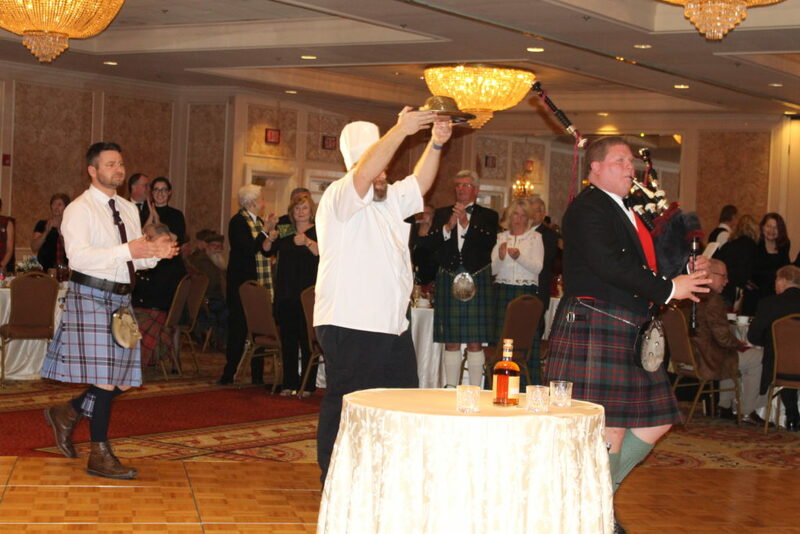 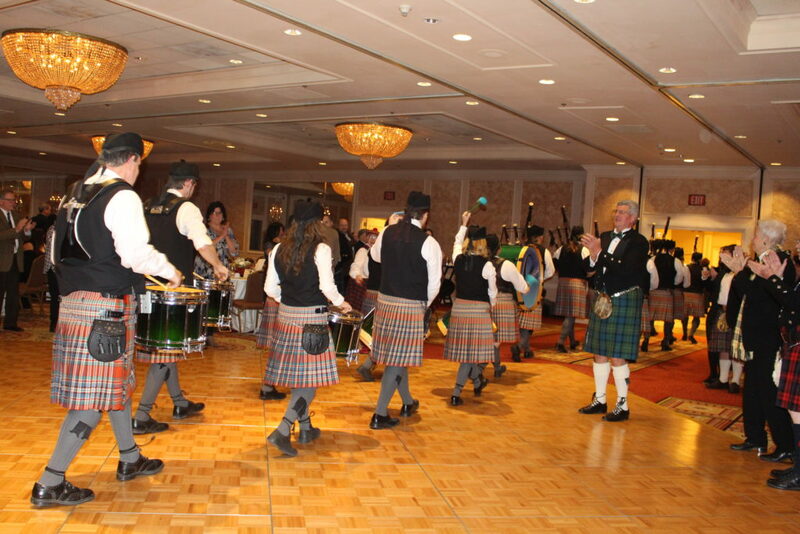 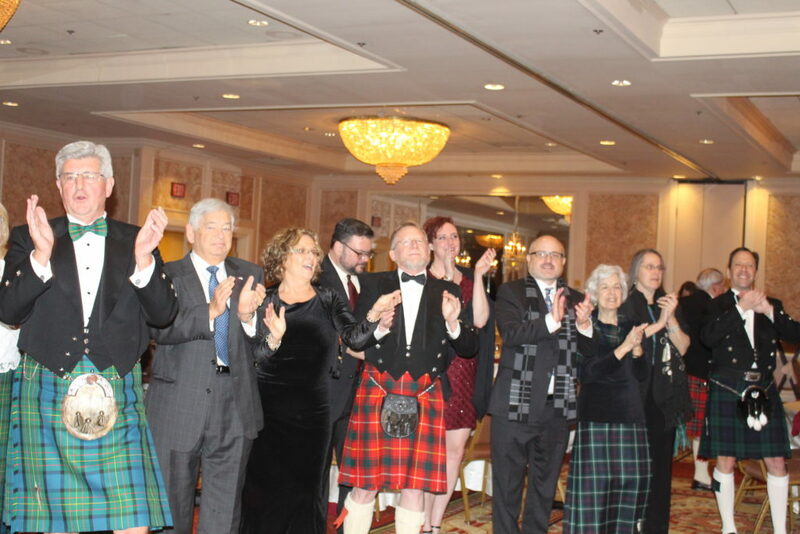 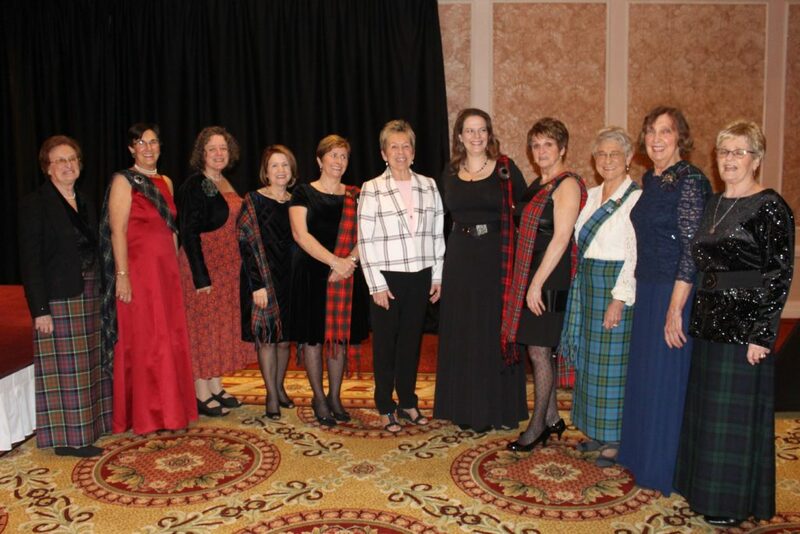 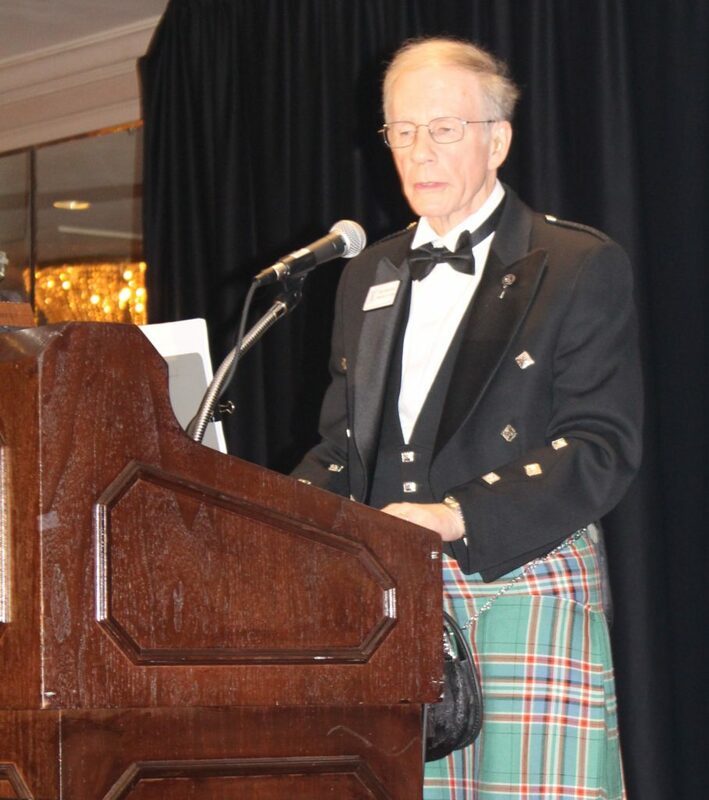 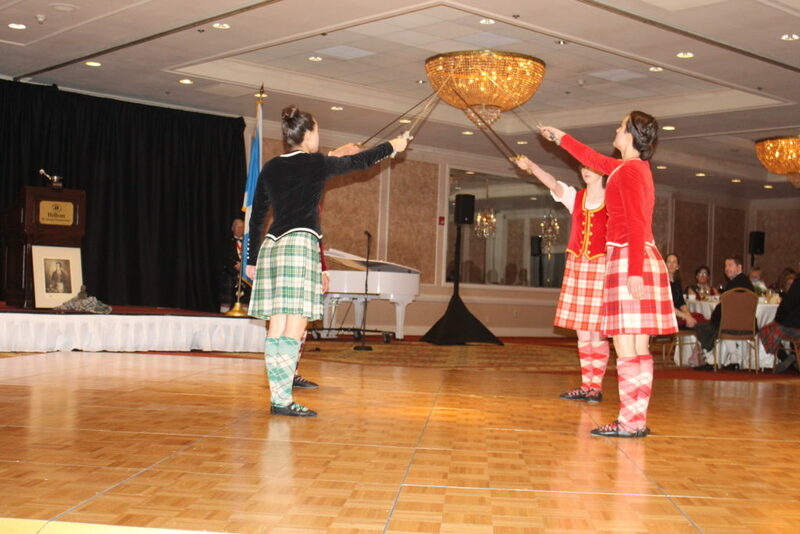 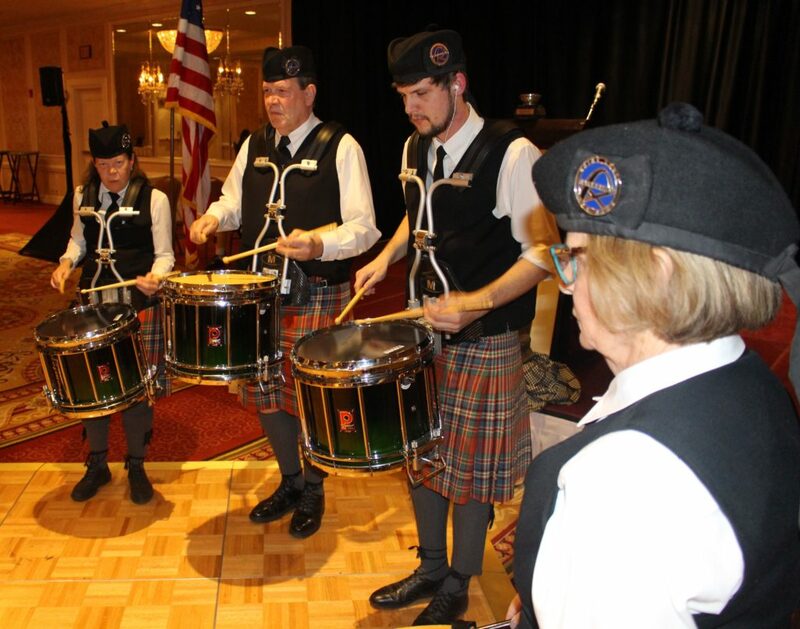 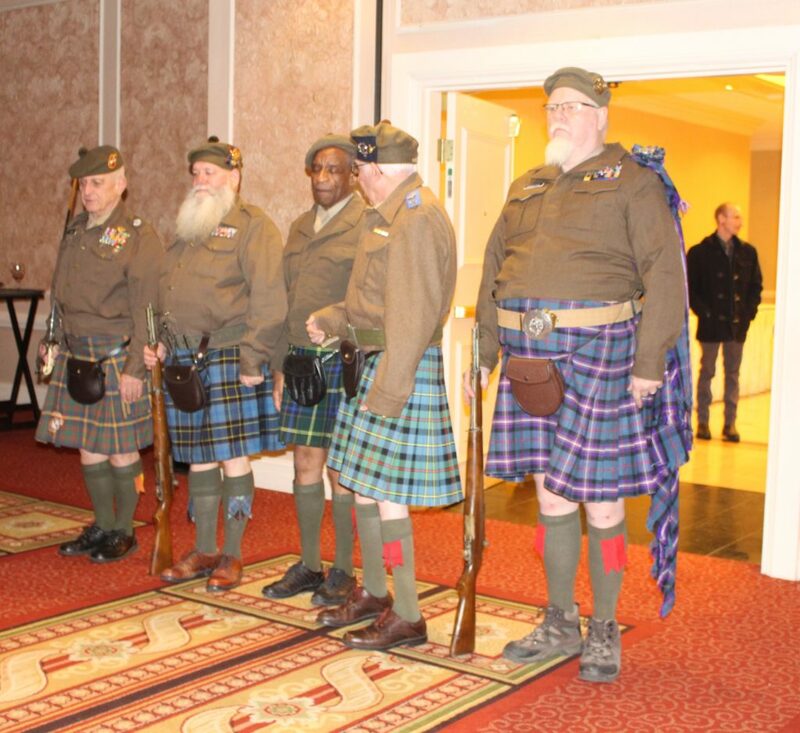 Our thanks goes out to the planning committee, the Sisters of the Haggis, Frontenac Hilton, Dance Caledonia, the Scottish-American Military Society, the St. Louis Caledonia Pipe Band, and our special musical guest, Jamie McGeechan. 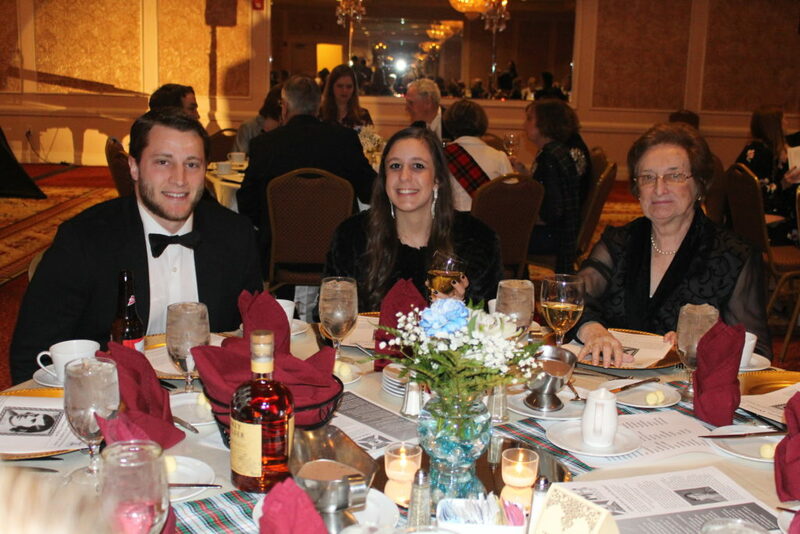 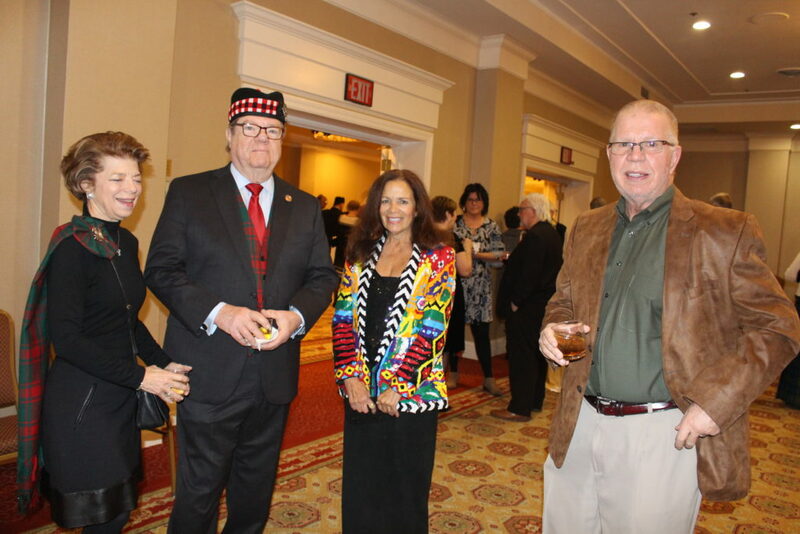 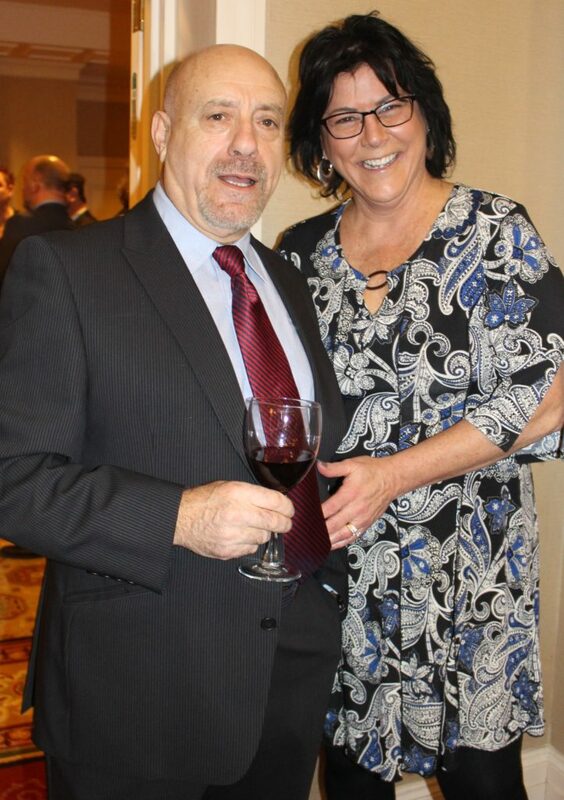 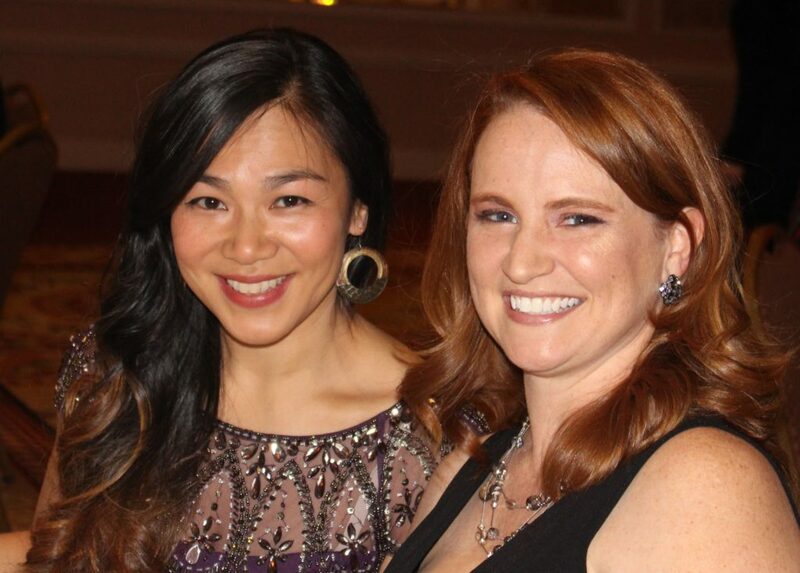 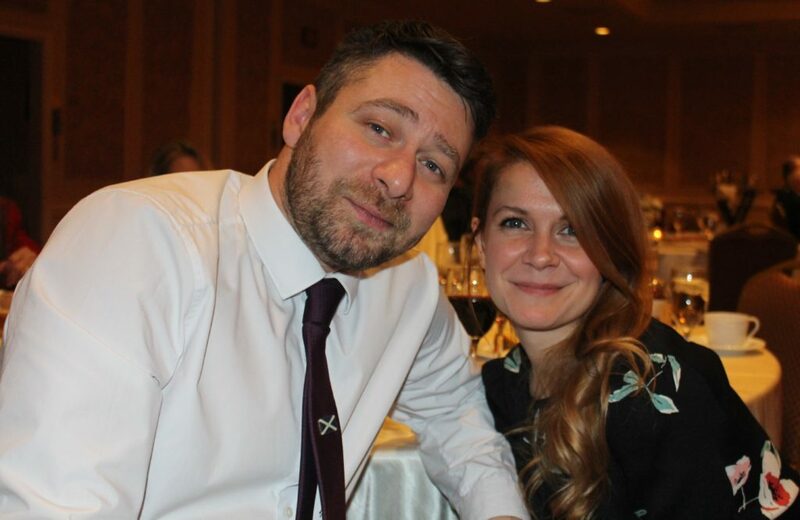 Check out some of the pictures from the evening here! 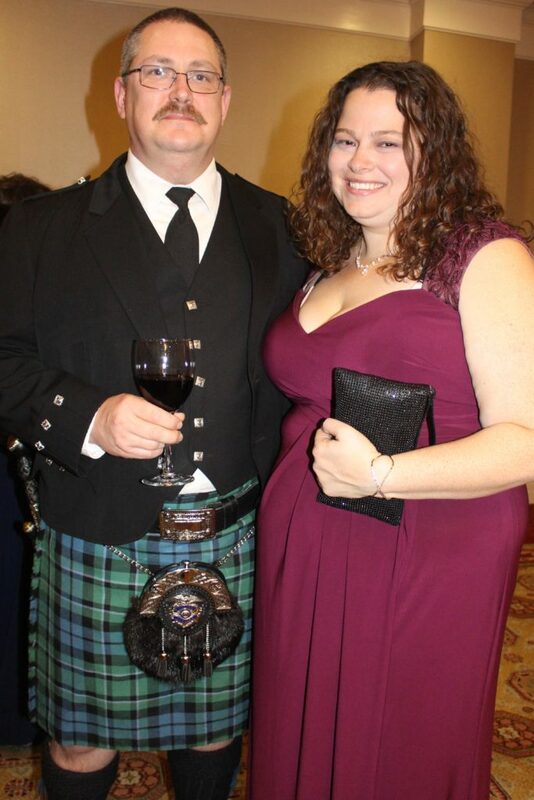 For the entire album, click here for our photographer's Shutterfly account.